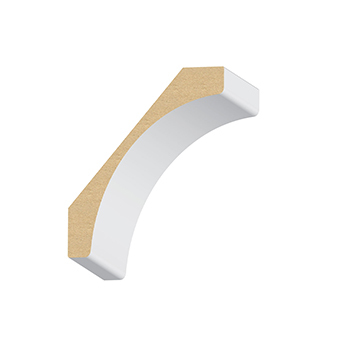 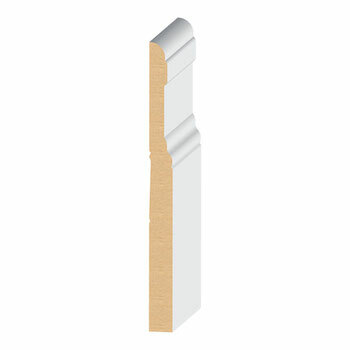 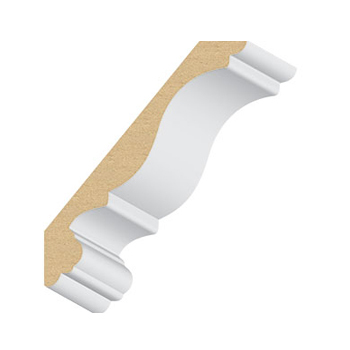 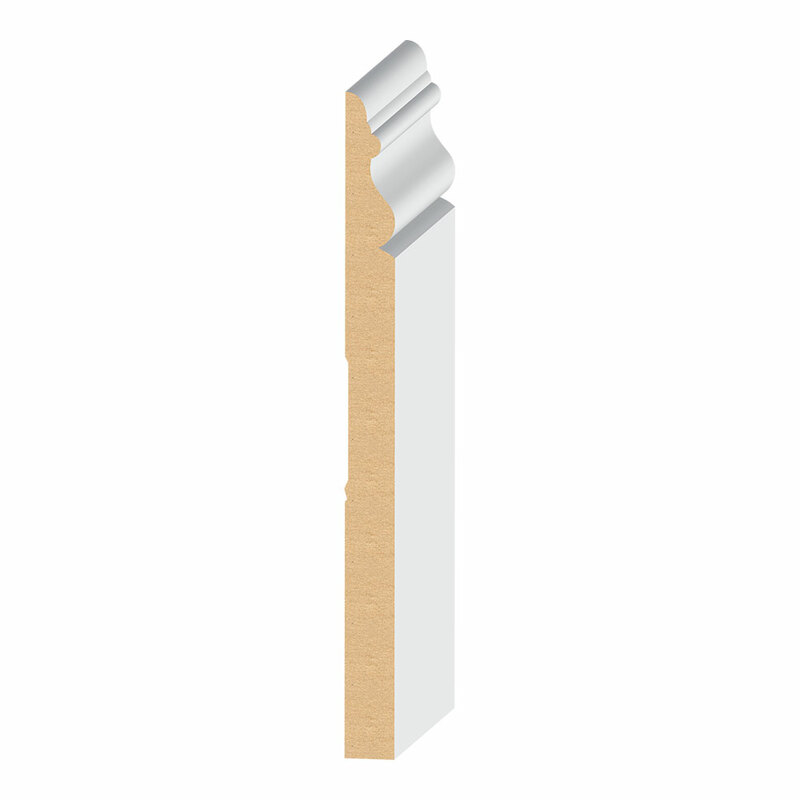 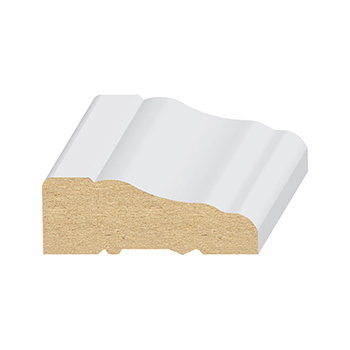 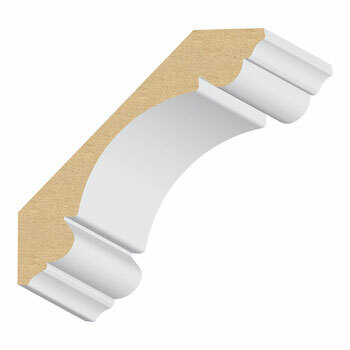 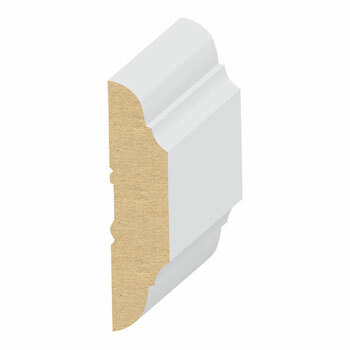 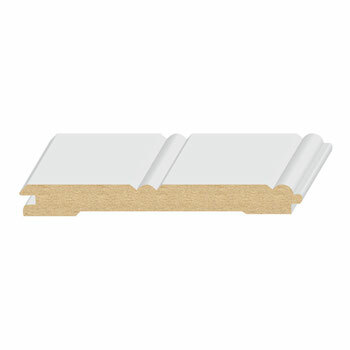 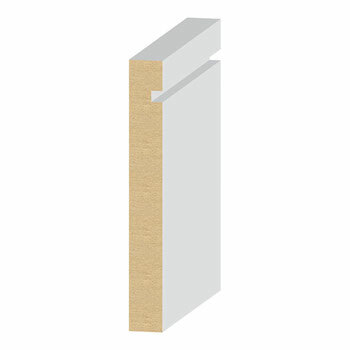 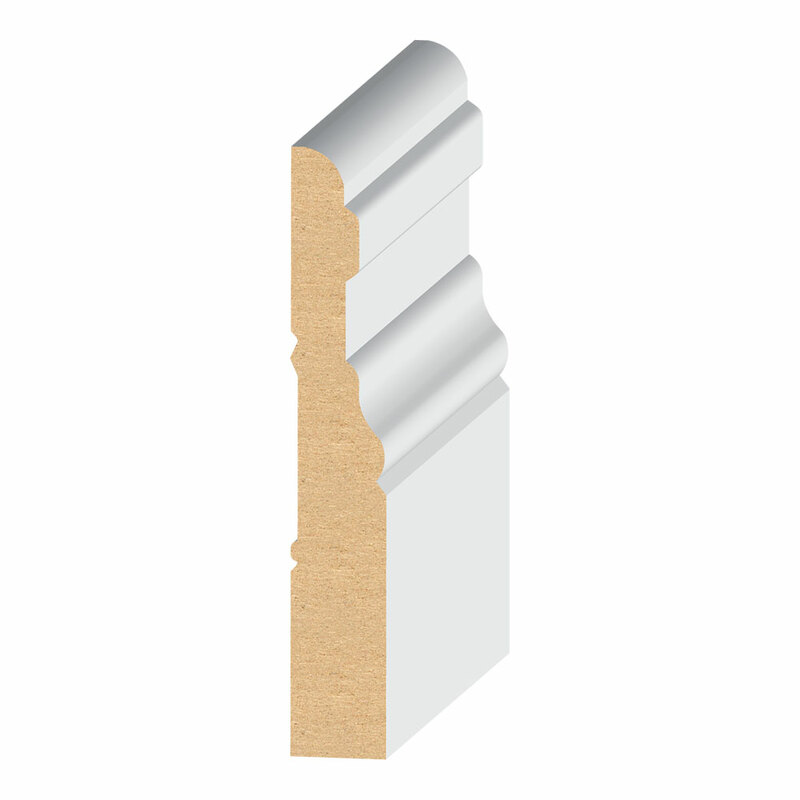 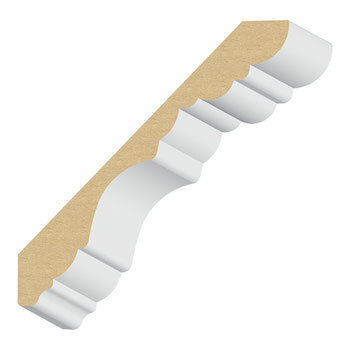 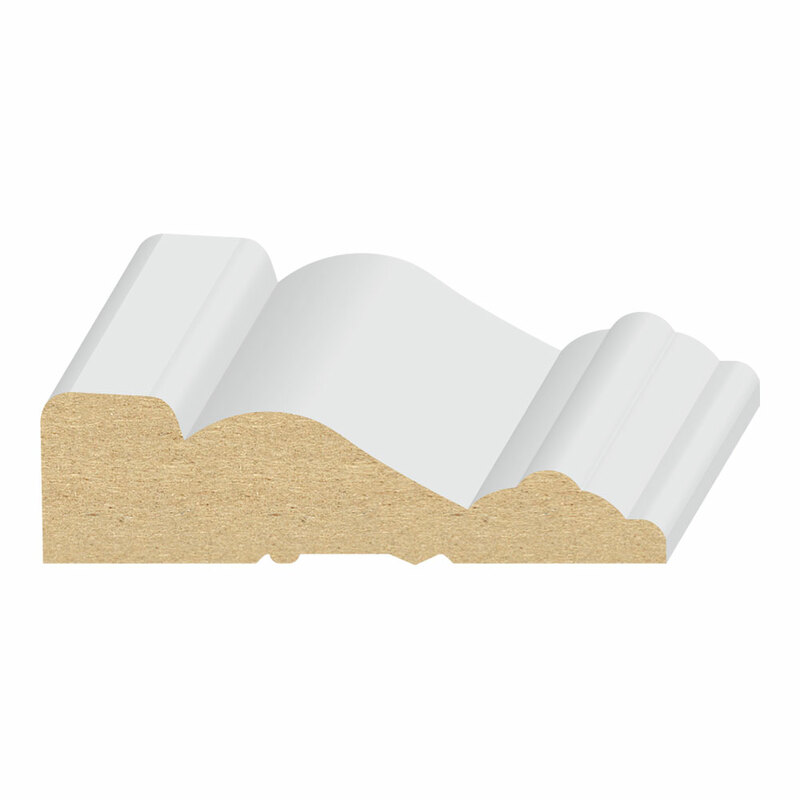 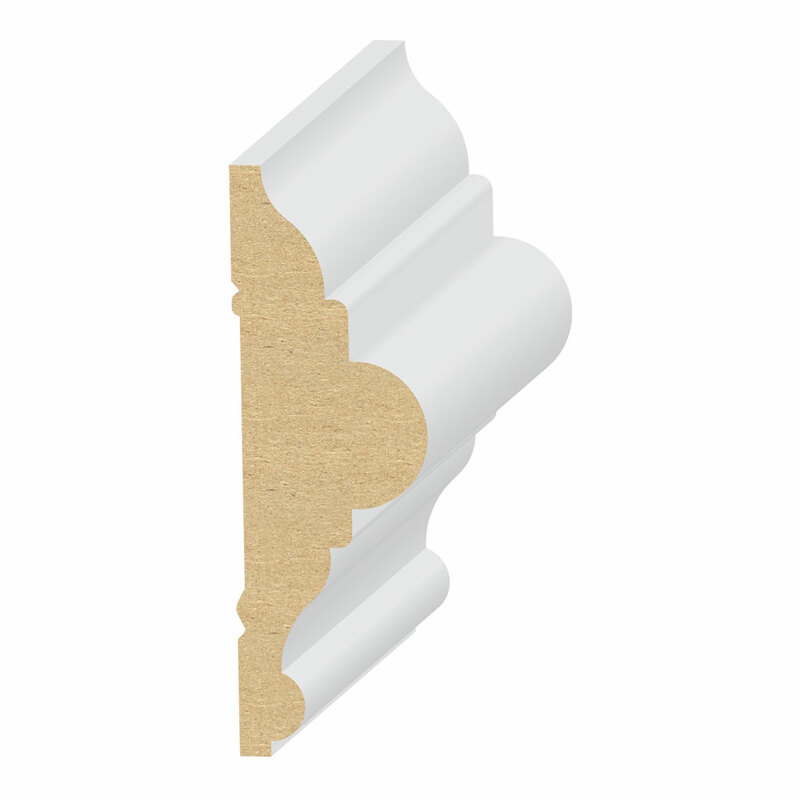 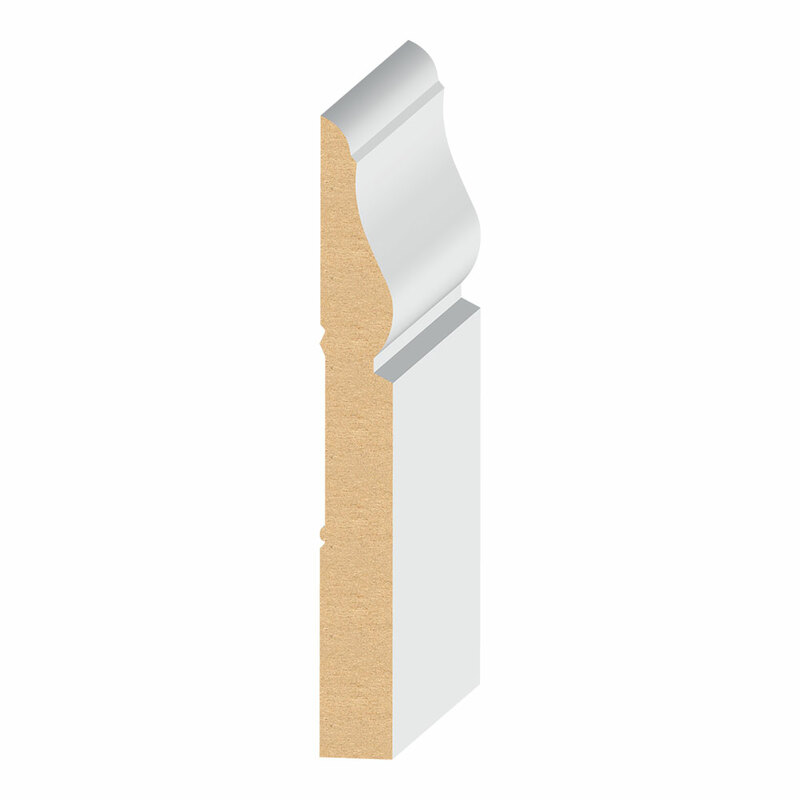 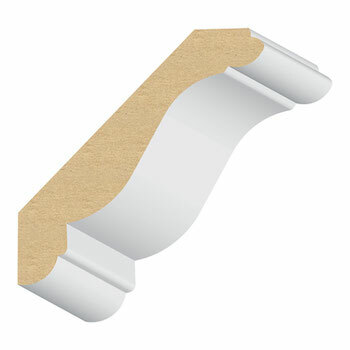 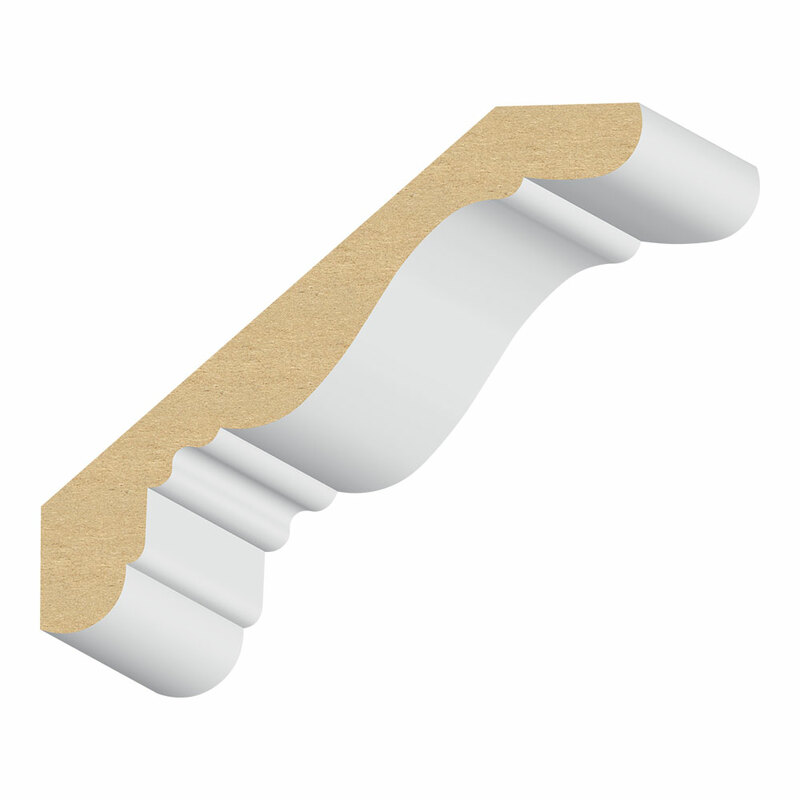 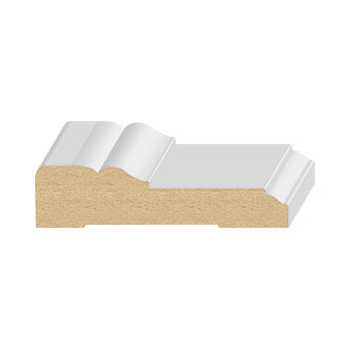 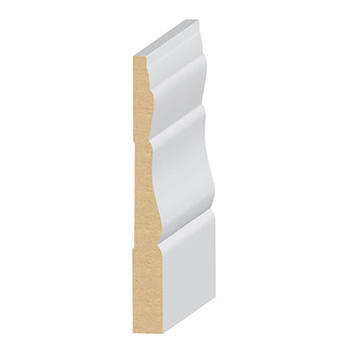 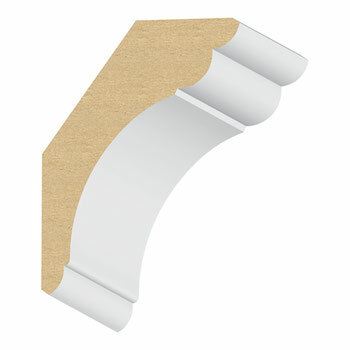 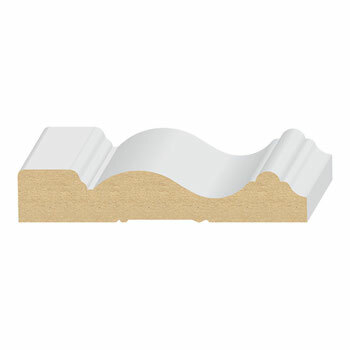 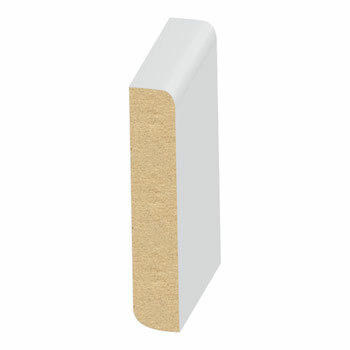 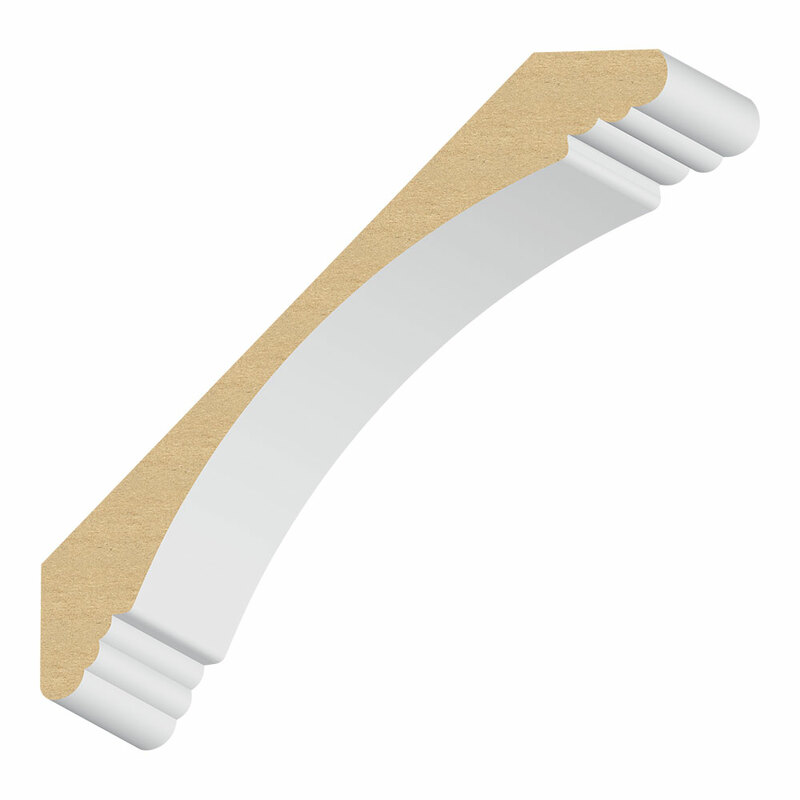 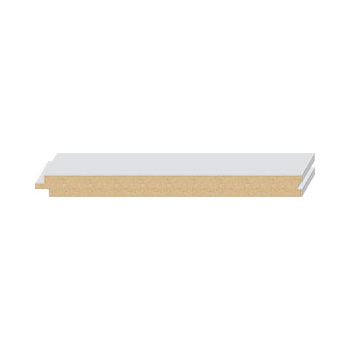 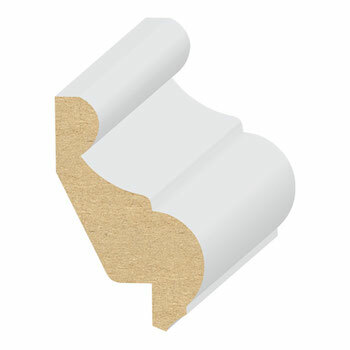 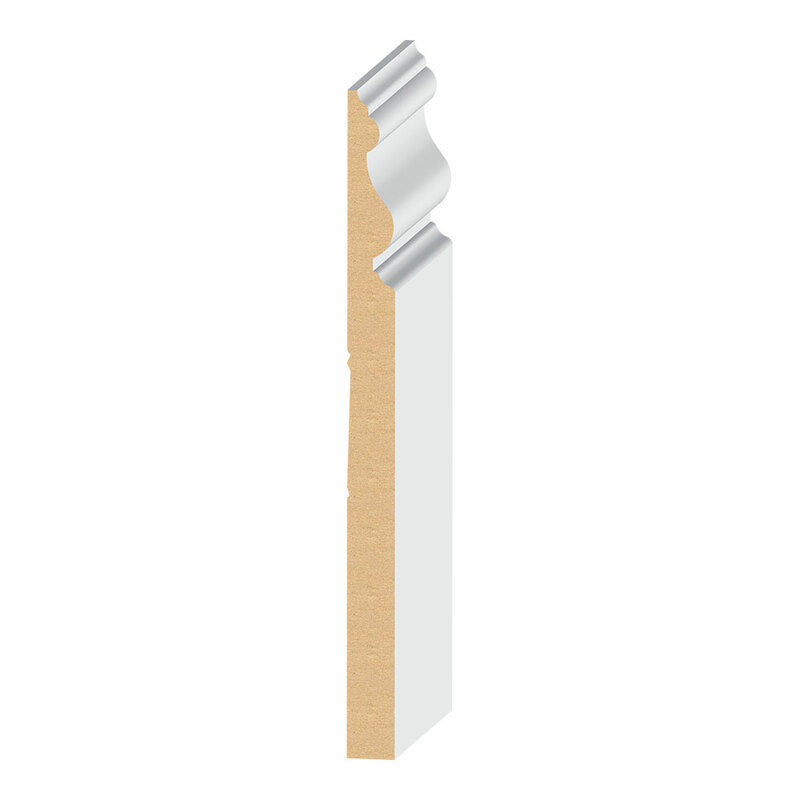 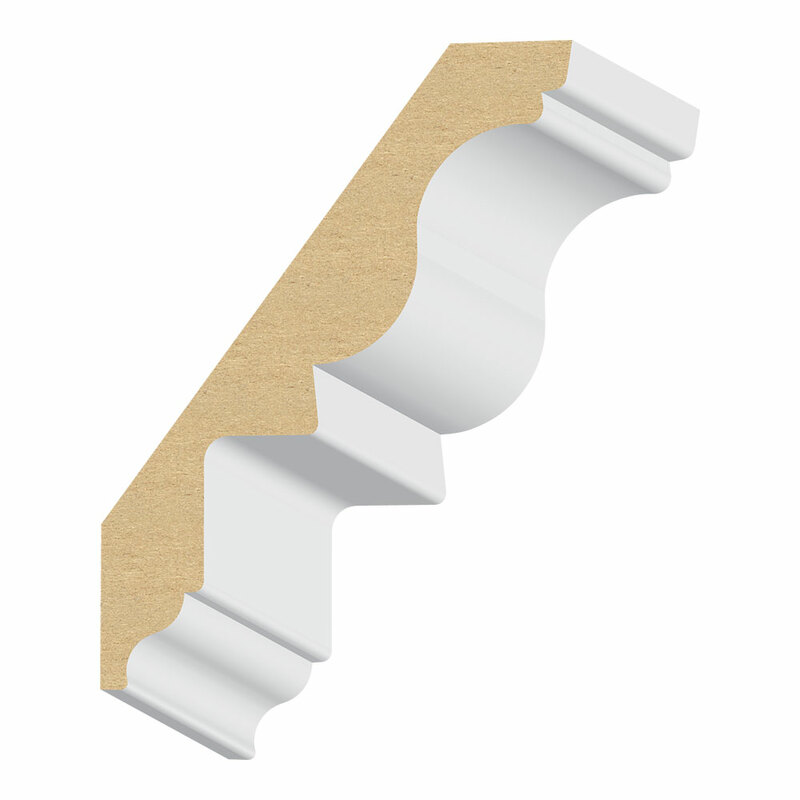 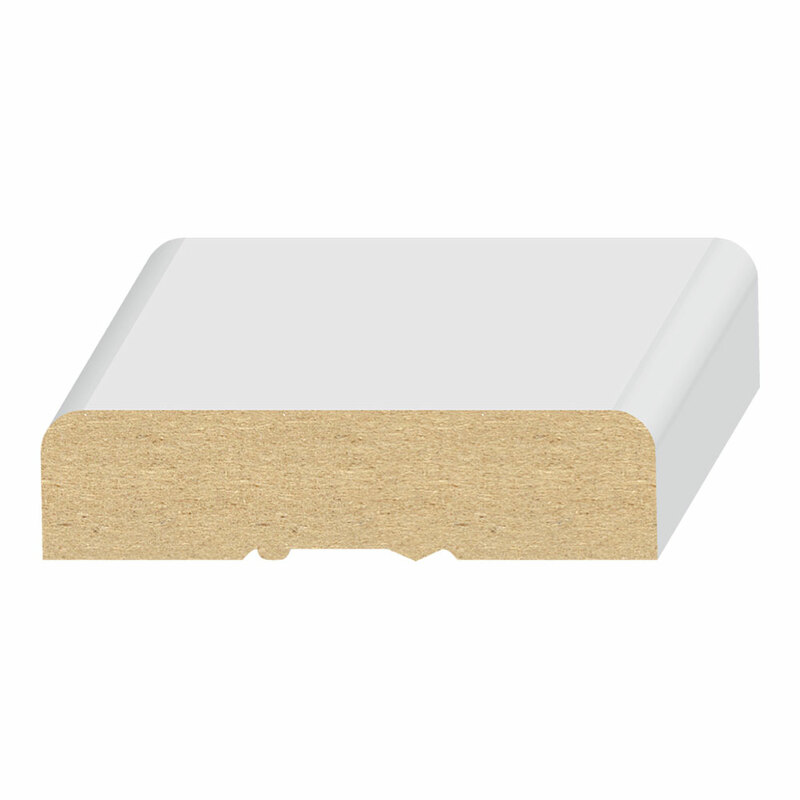 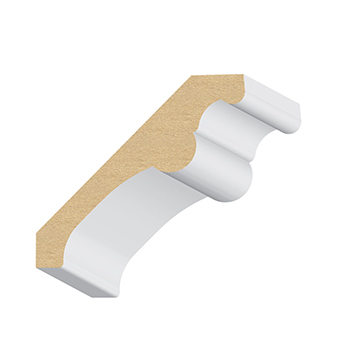 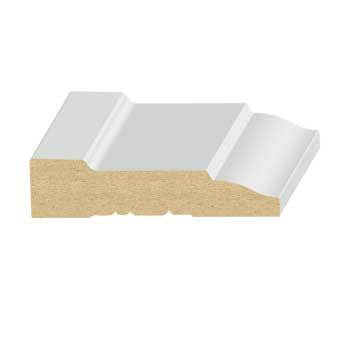 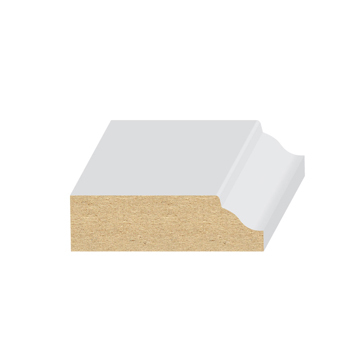 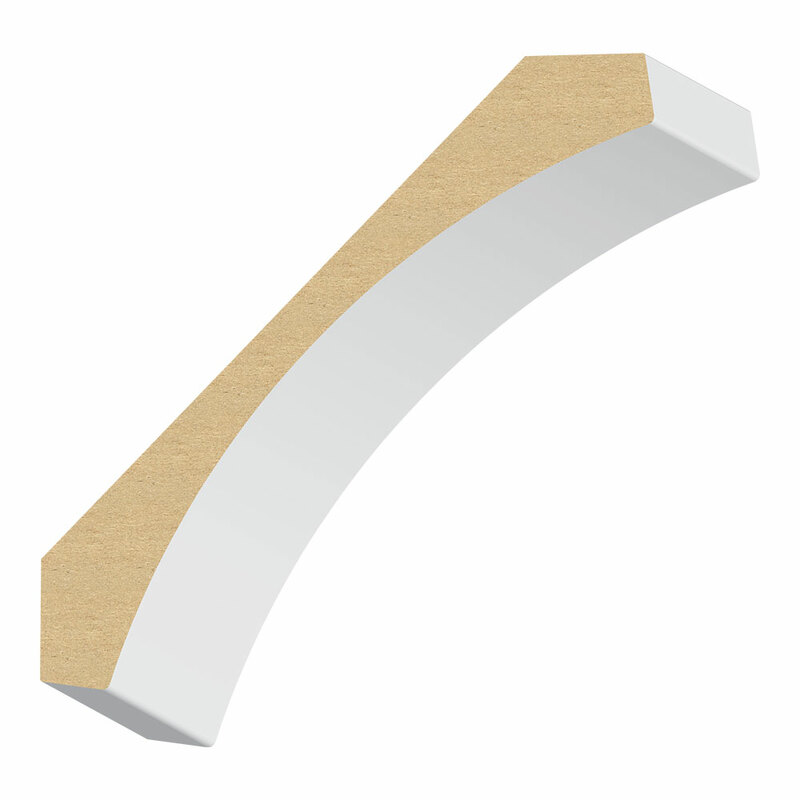 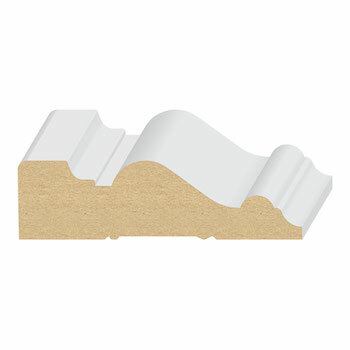 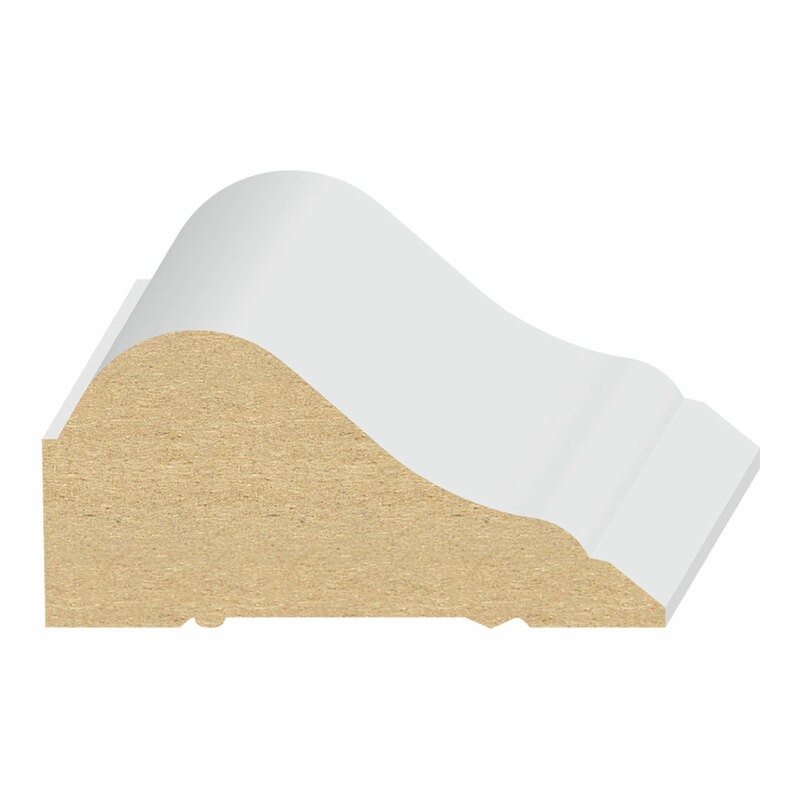 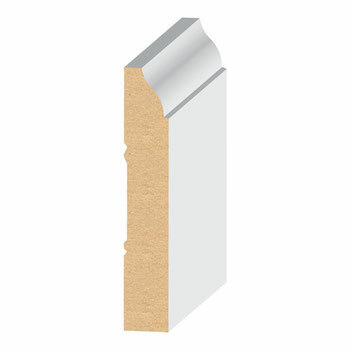 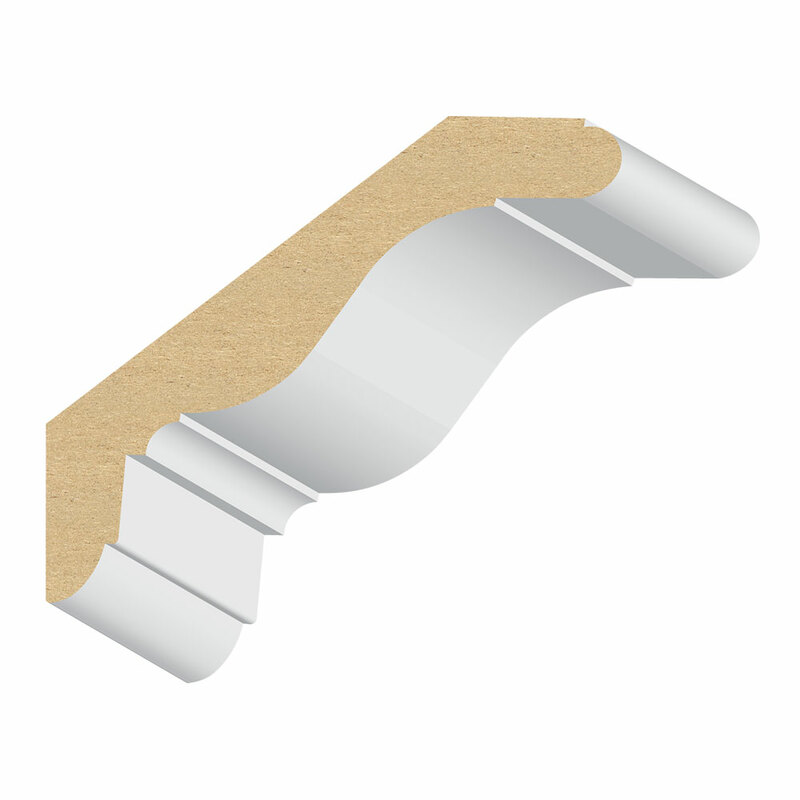 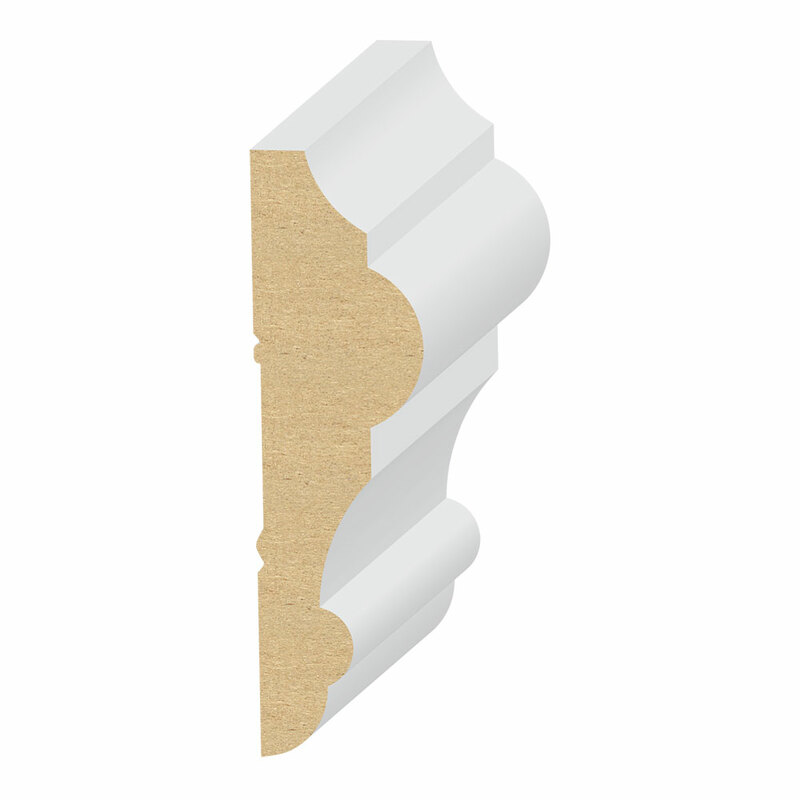 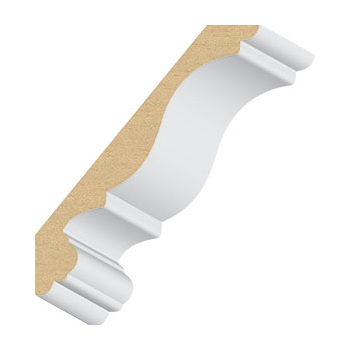 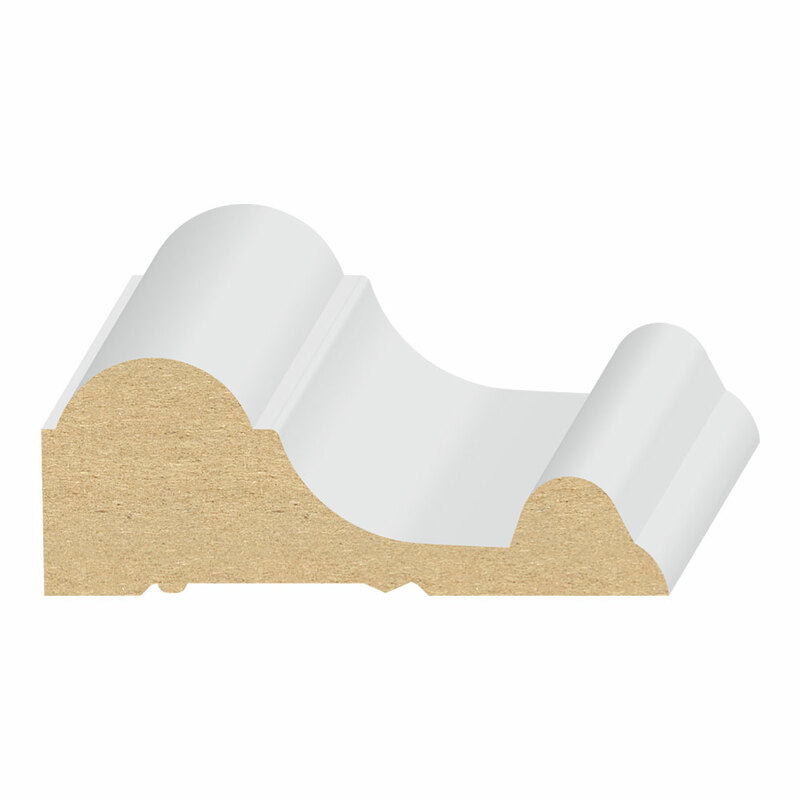 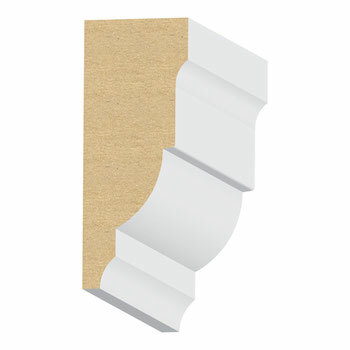 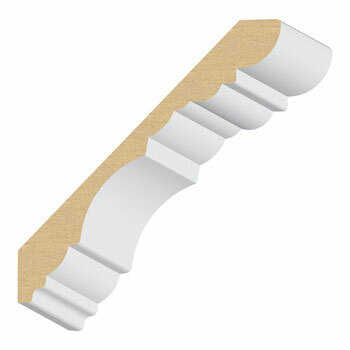 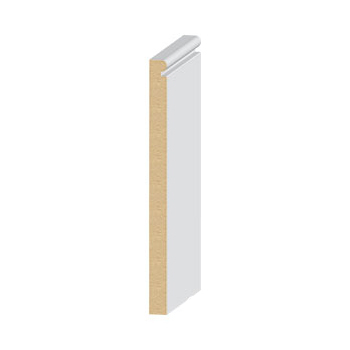 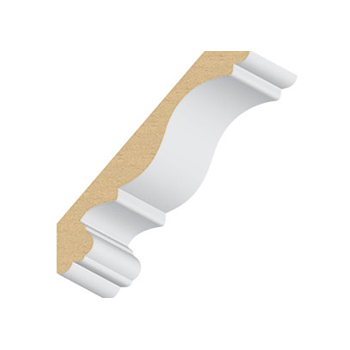 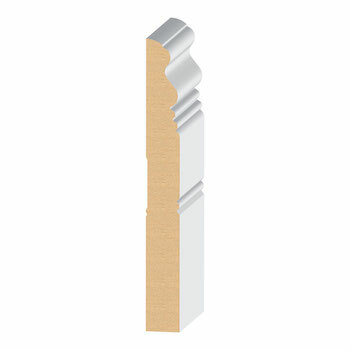 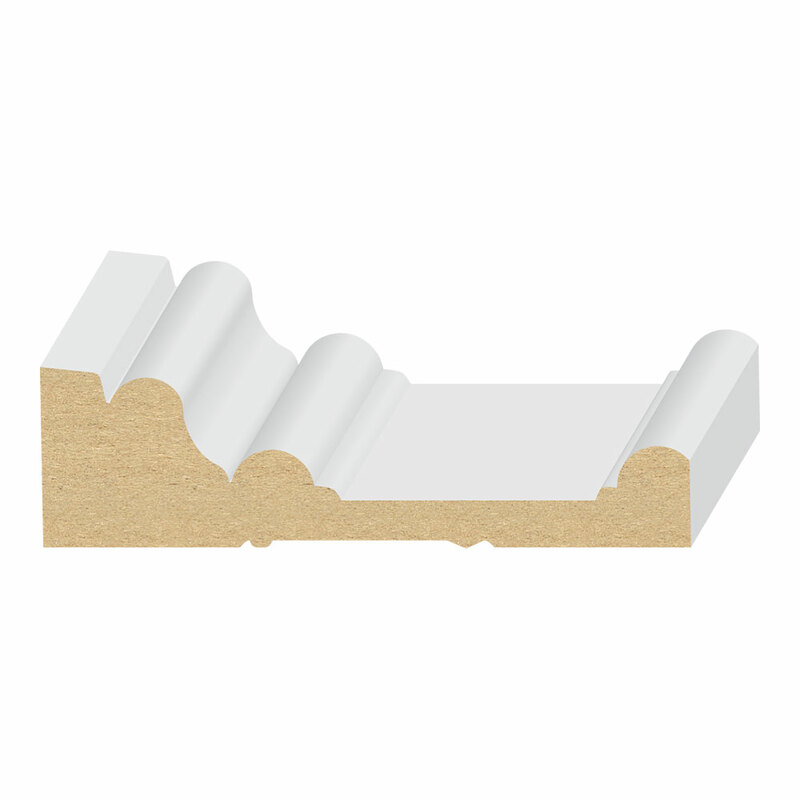 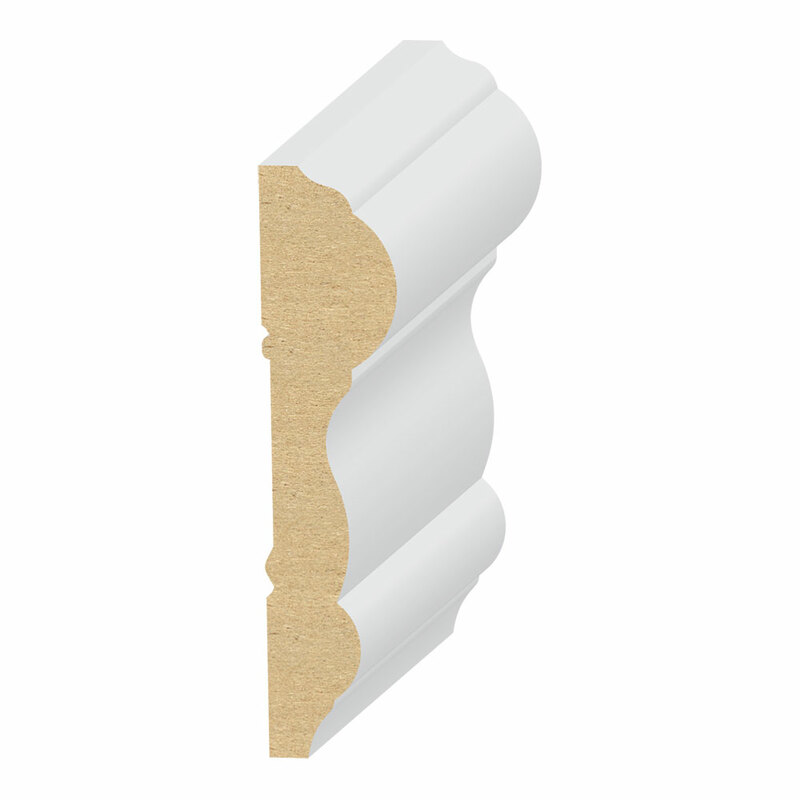 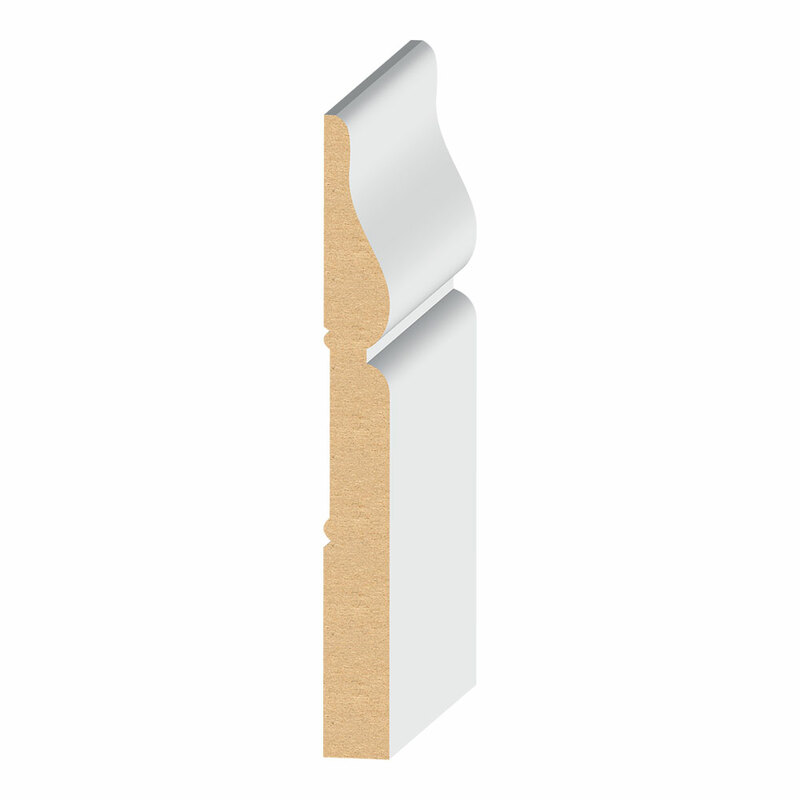 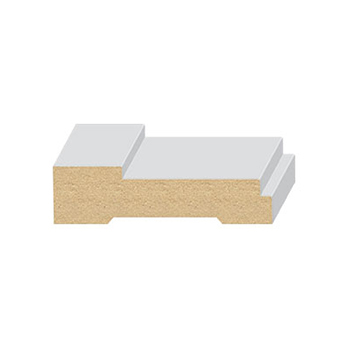 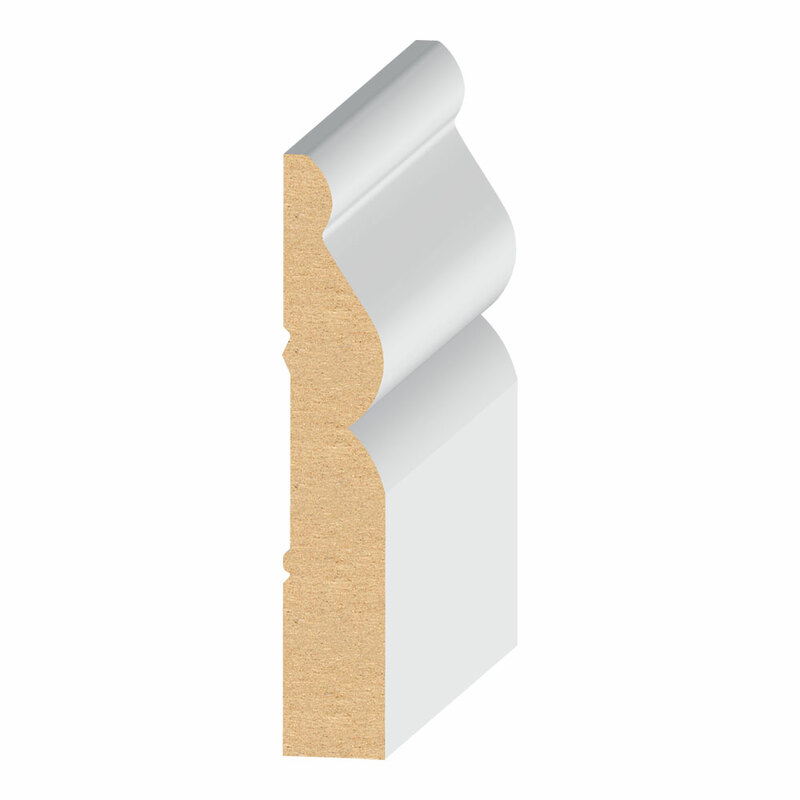 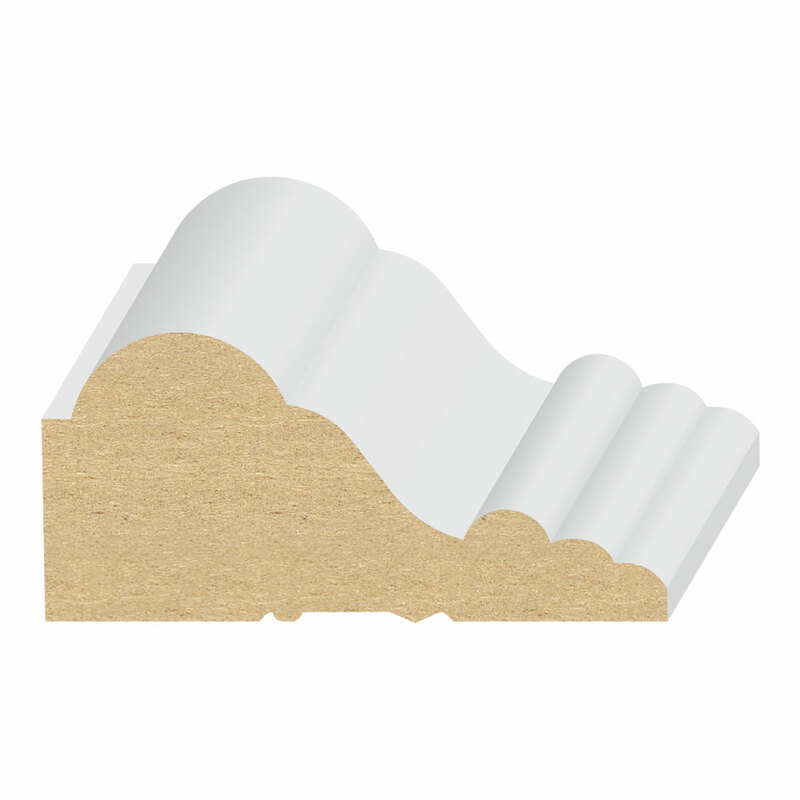 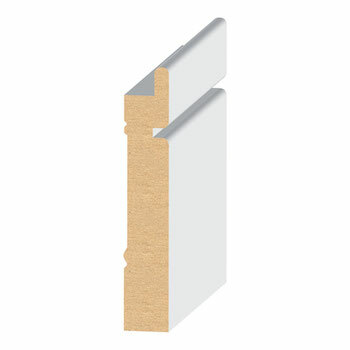 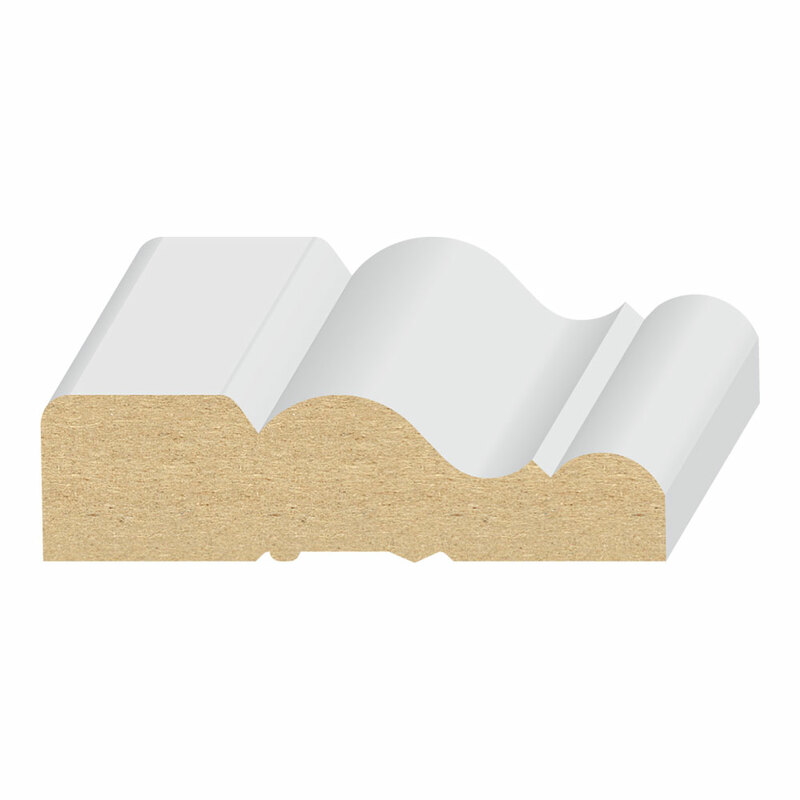 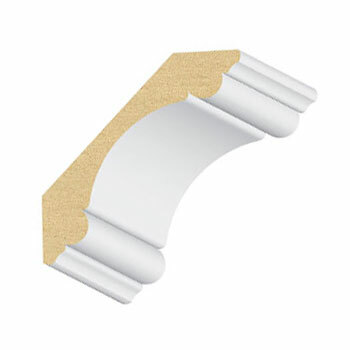 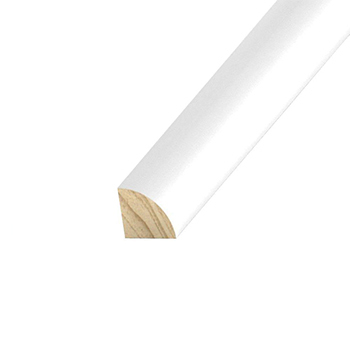 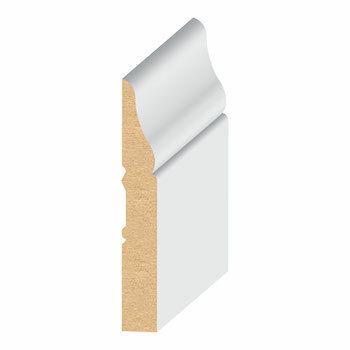 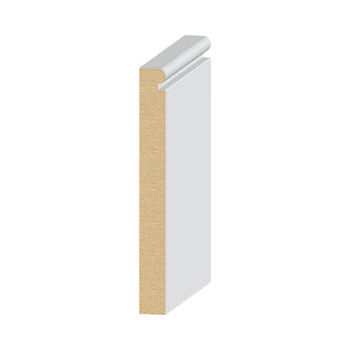 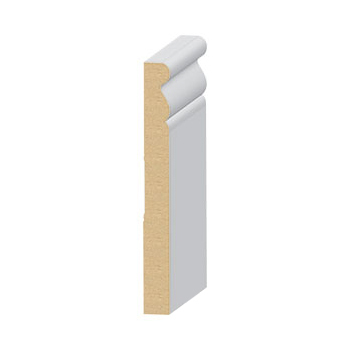 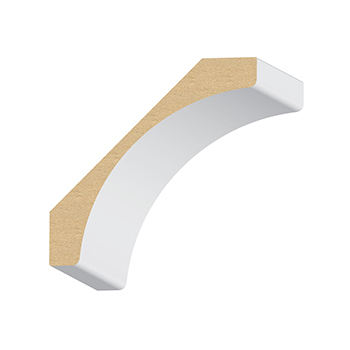 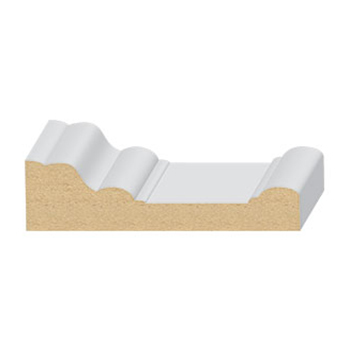 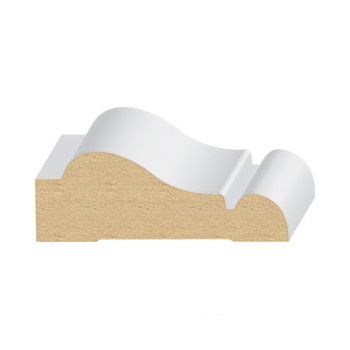 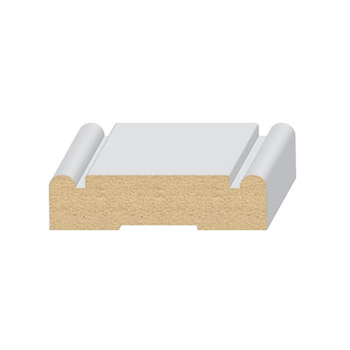 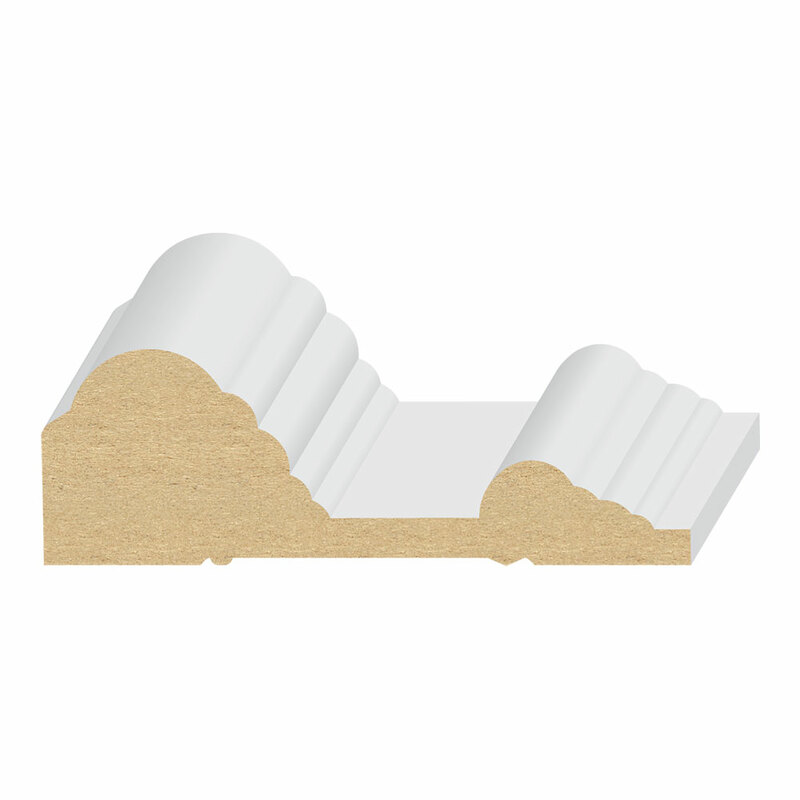 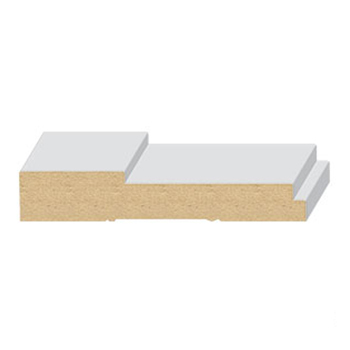 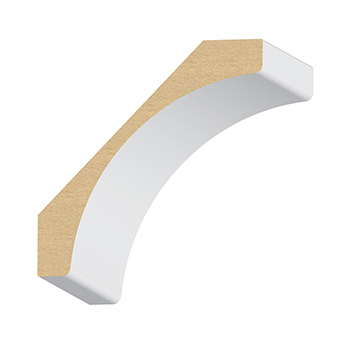 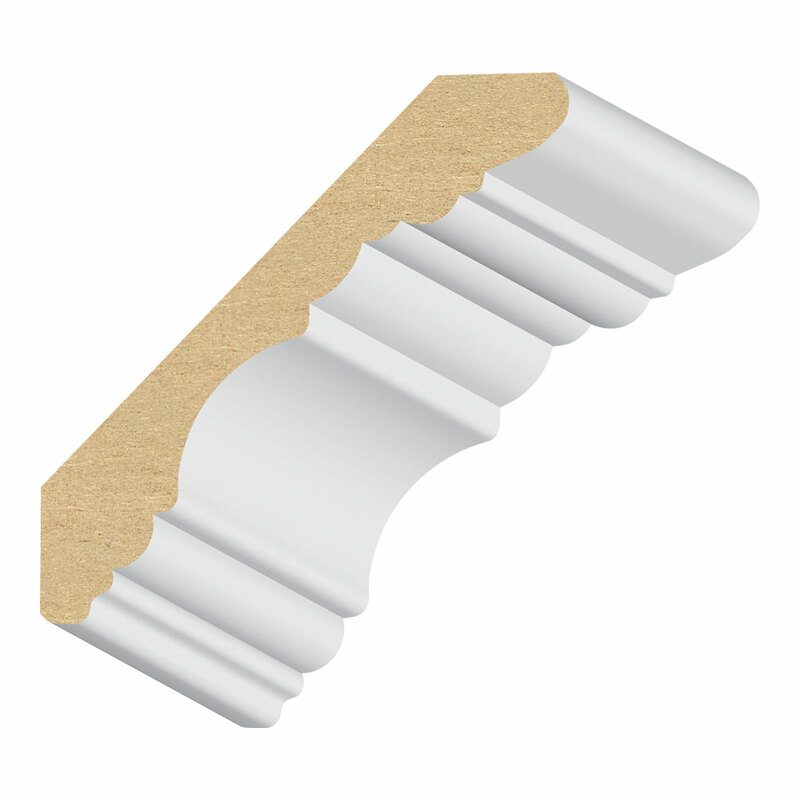 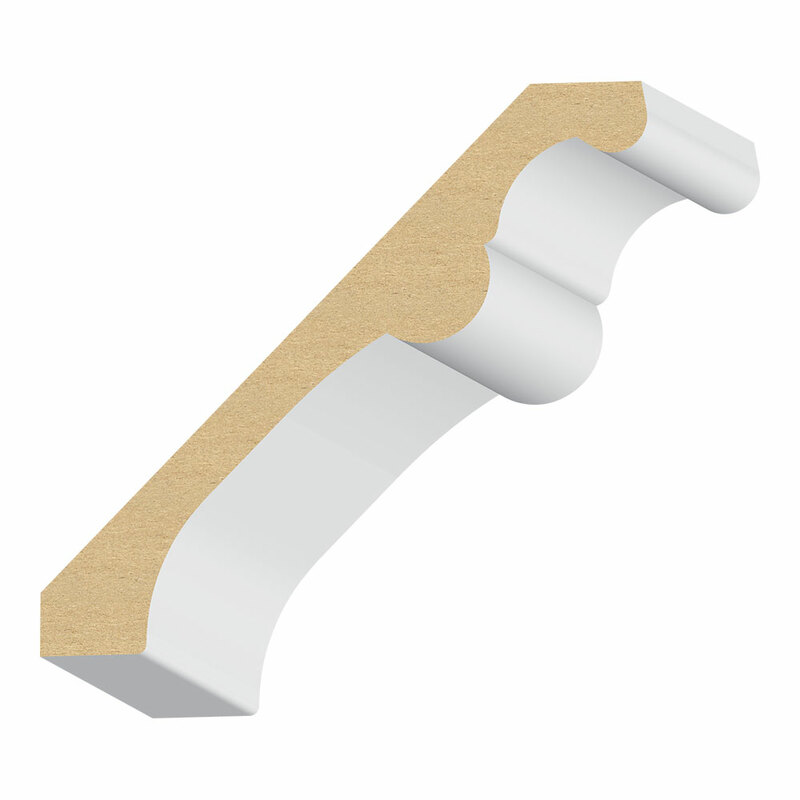 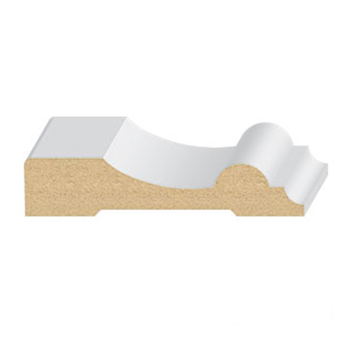 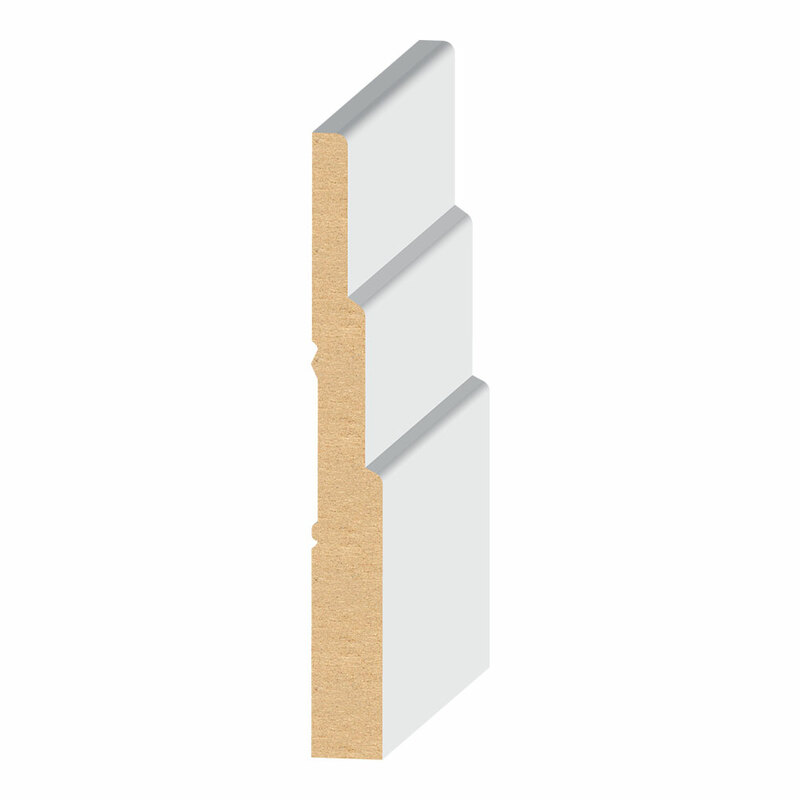 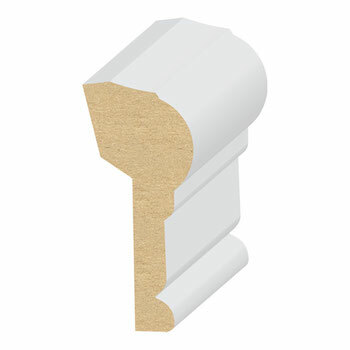 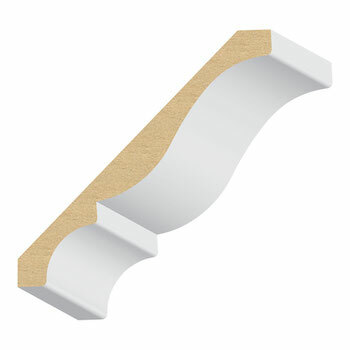 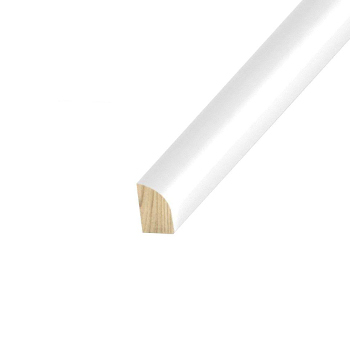 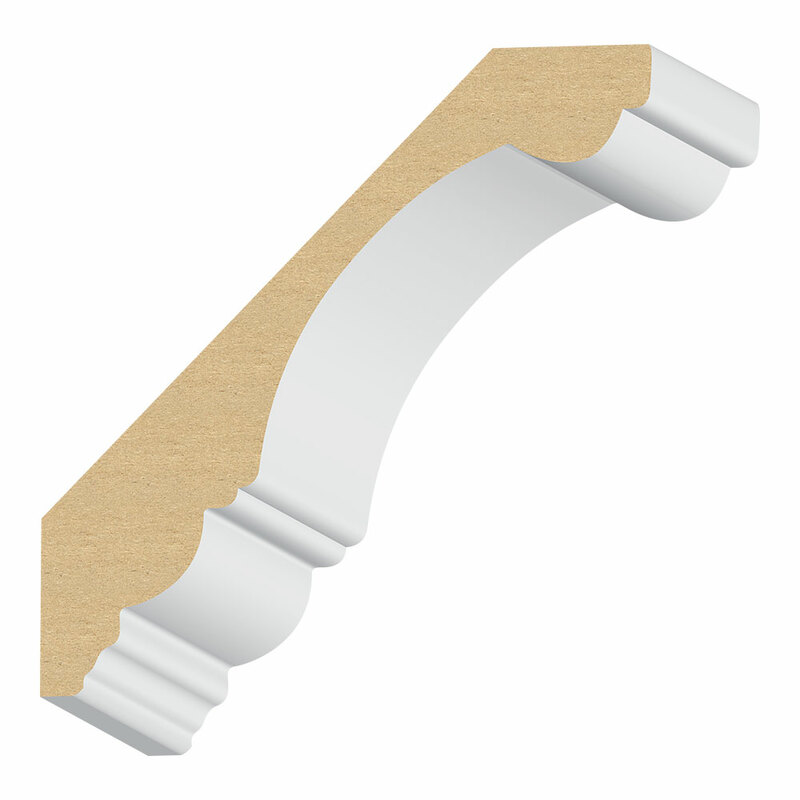 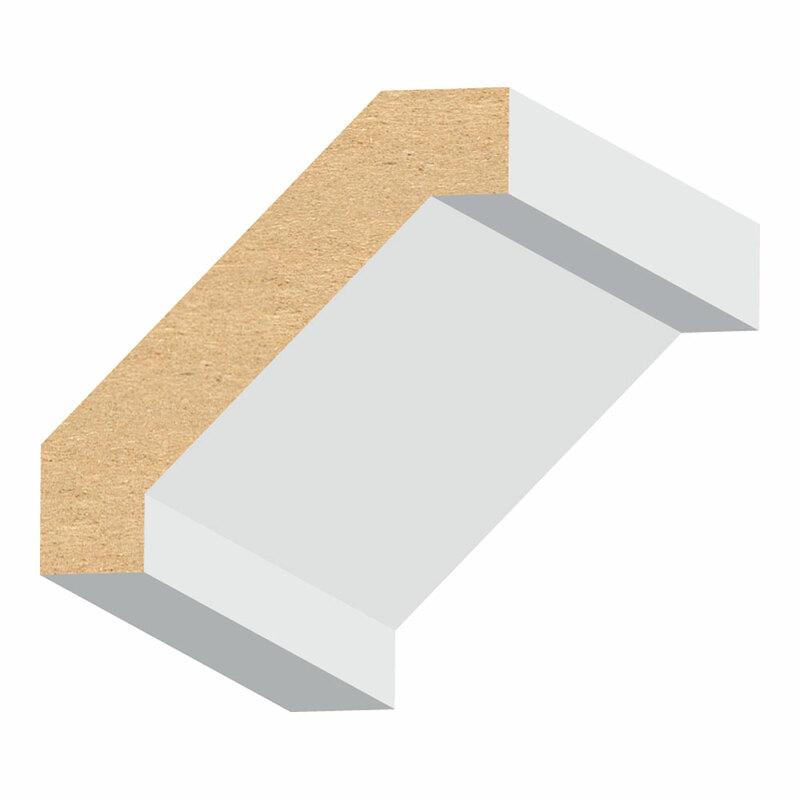 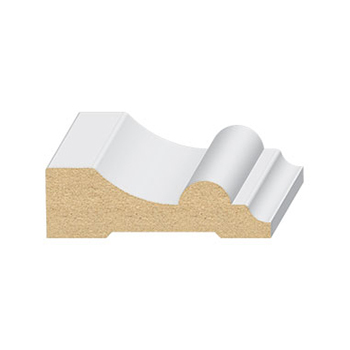 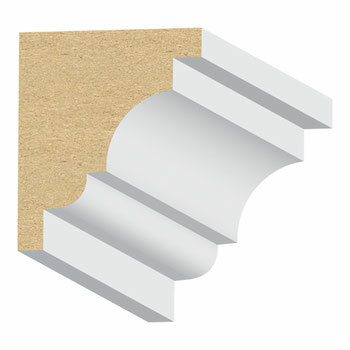 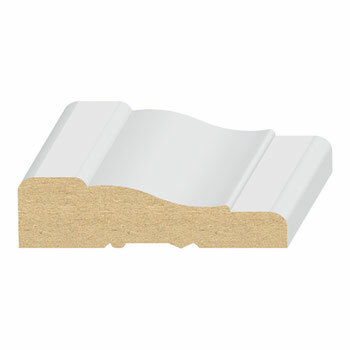 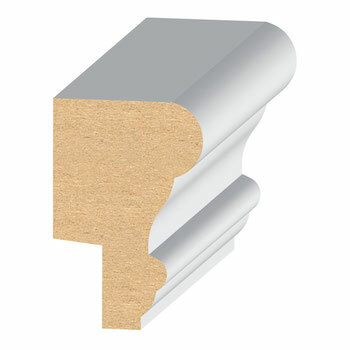 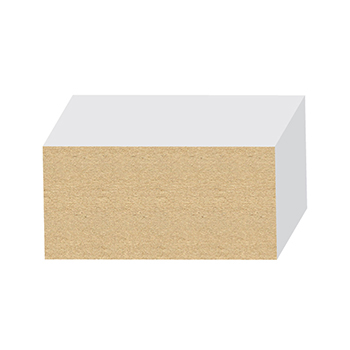 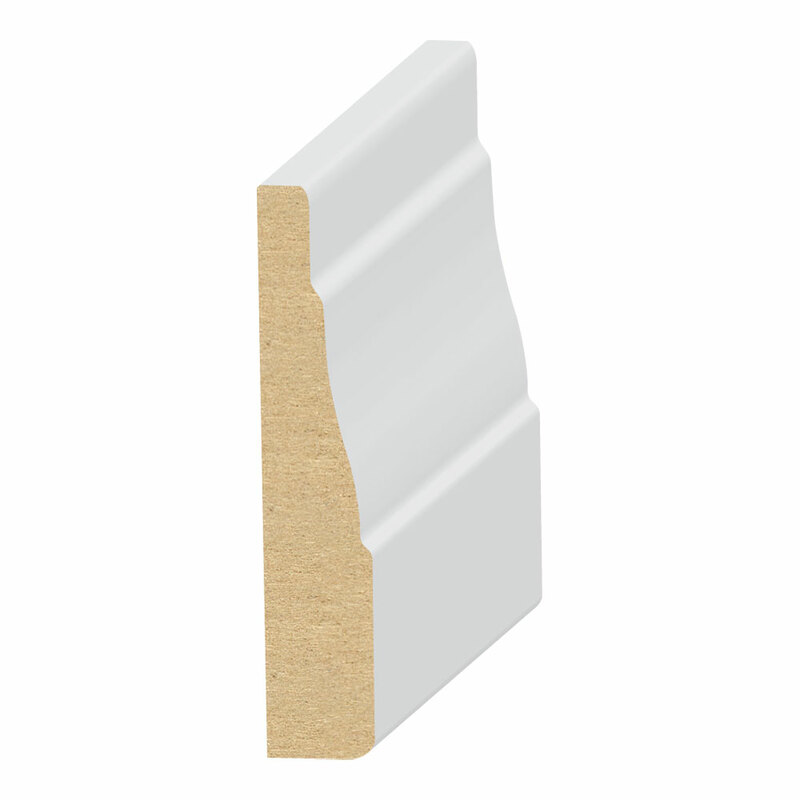 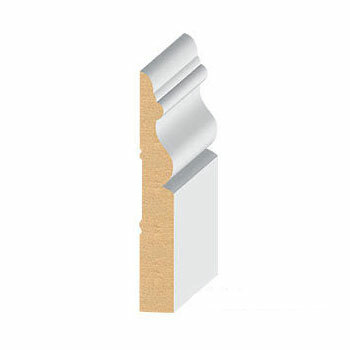 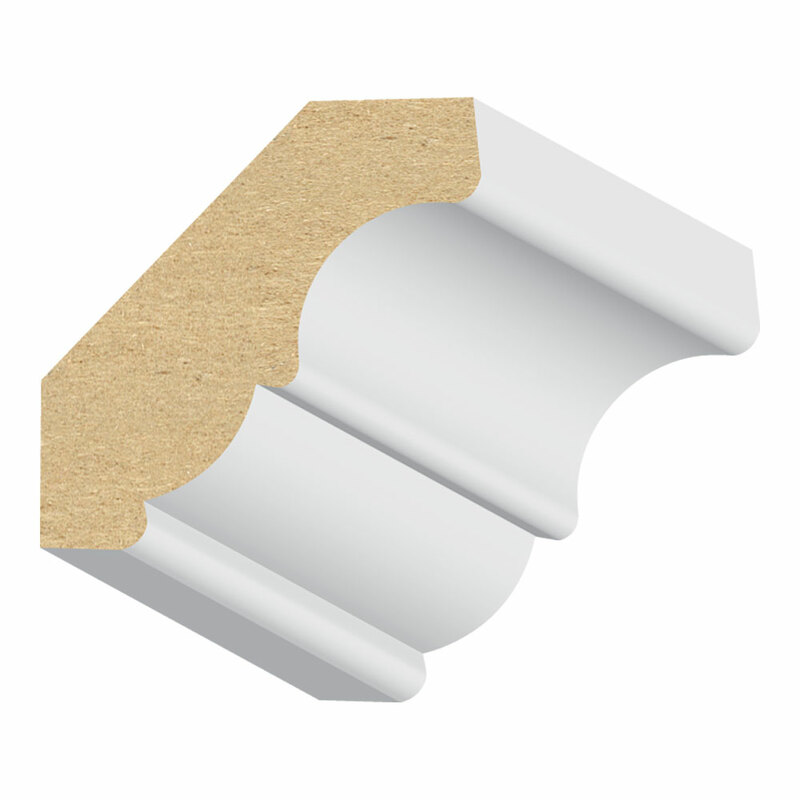 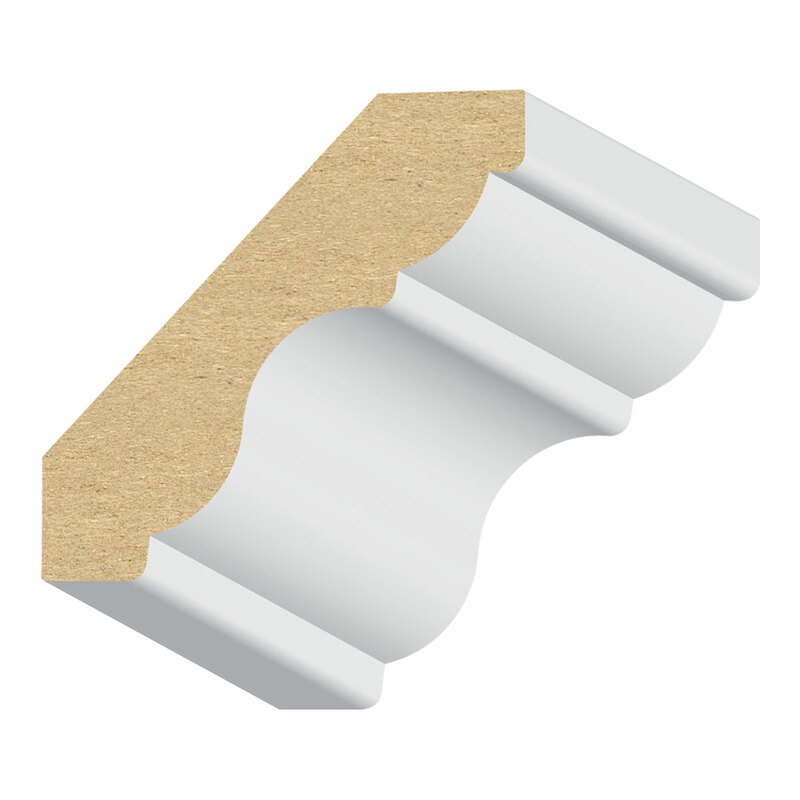 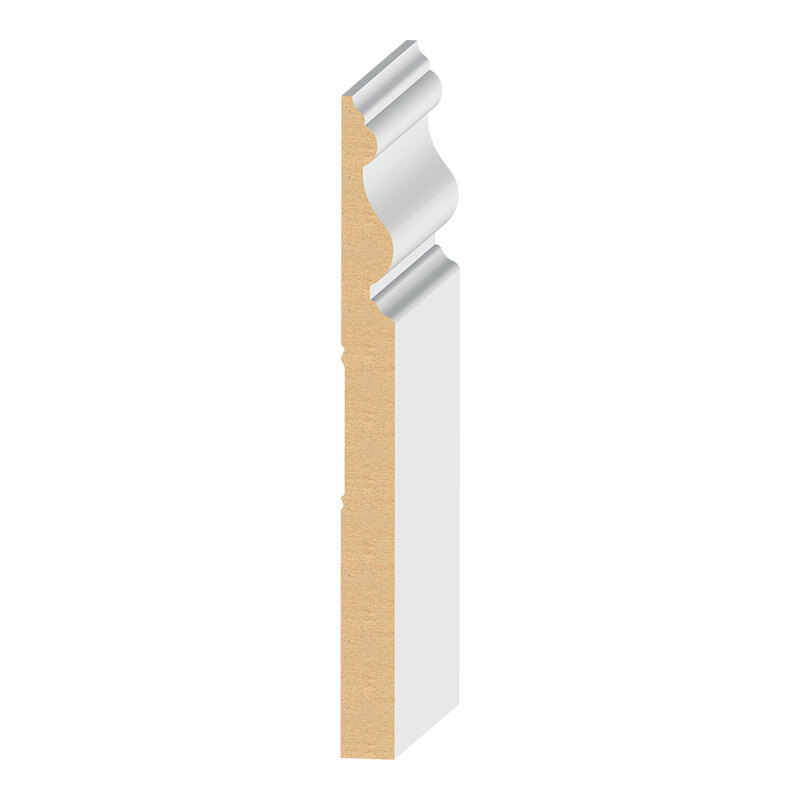 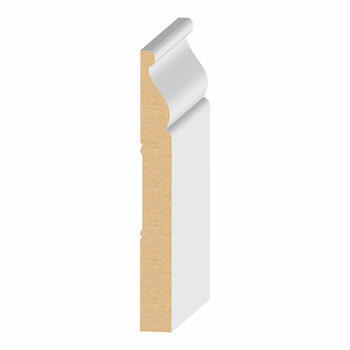 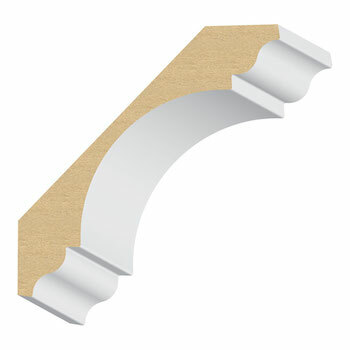 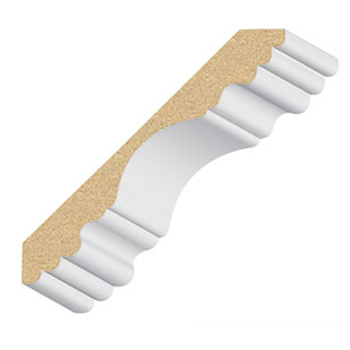 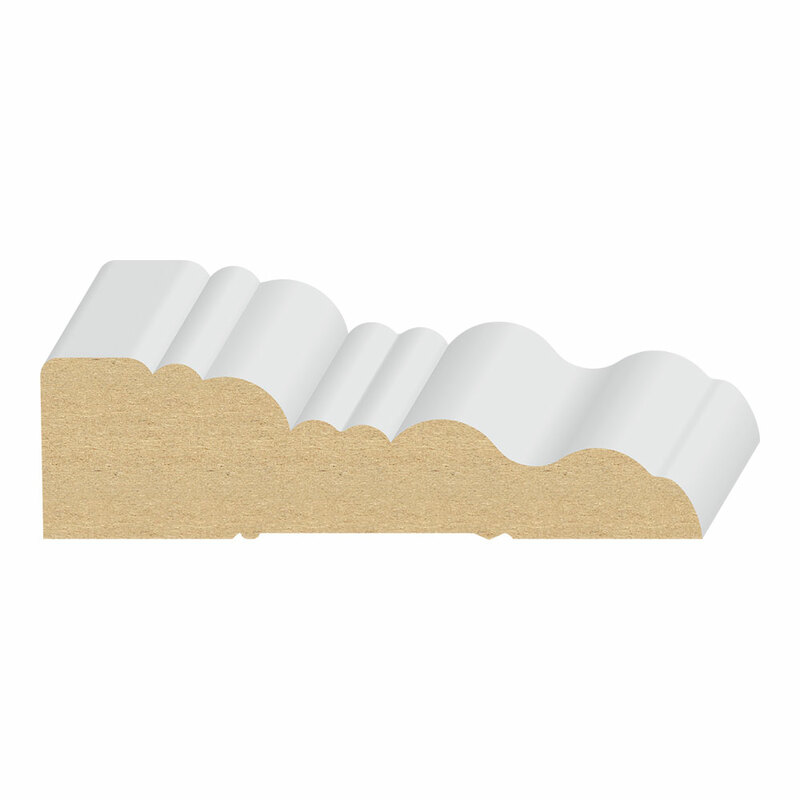 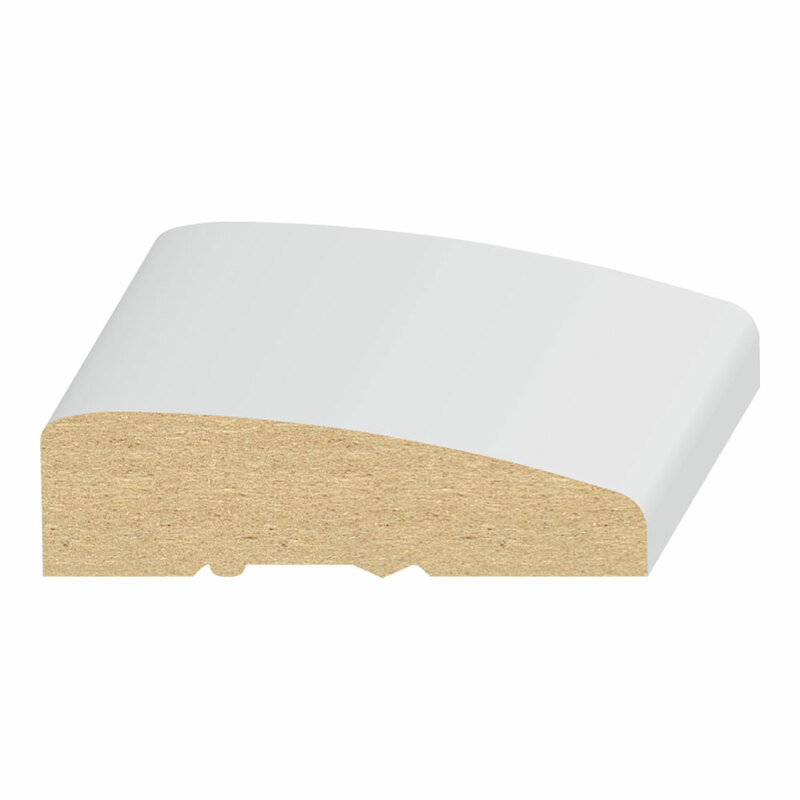 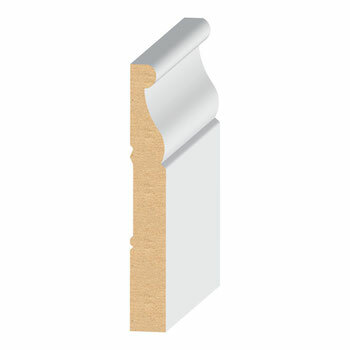 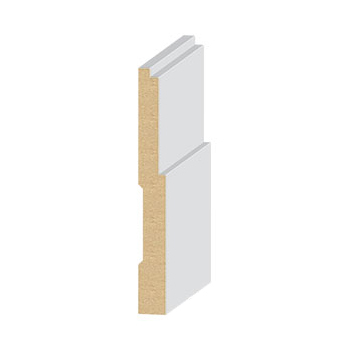 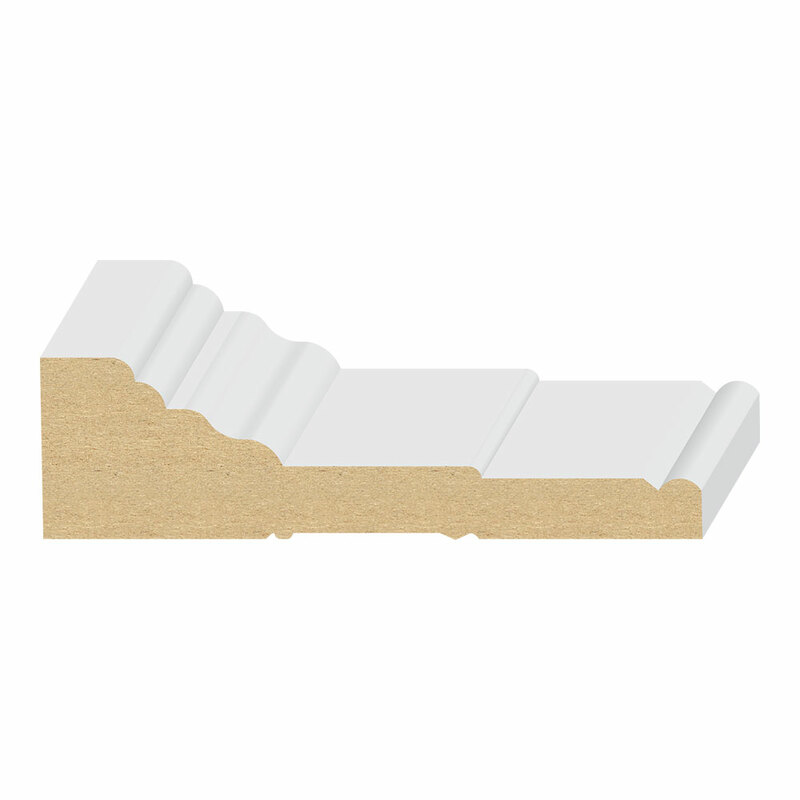 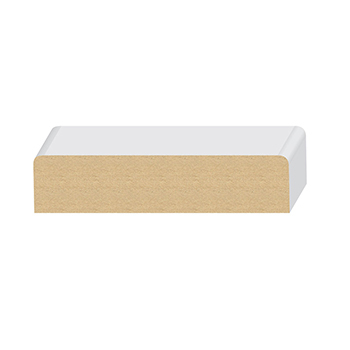 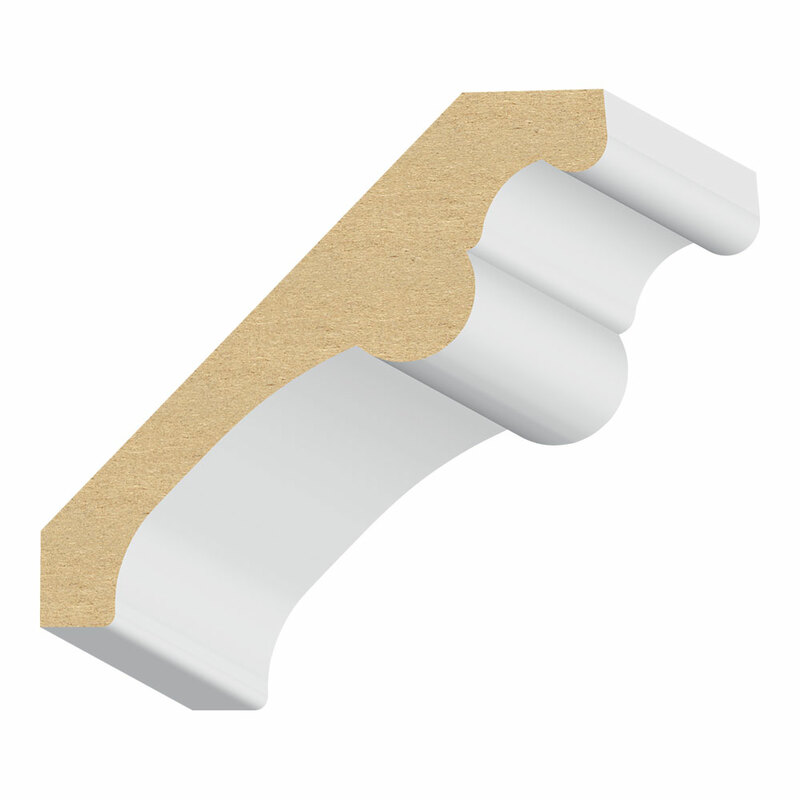 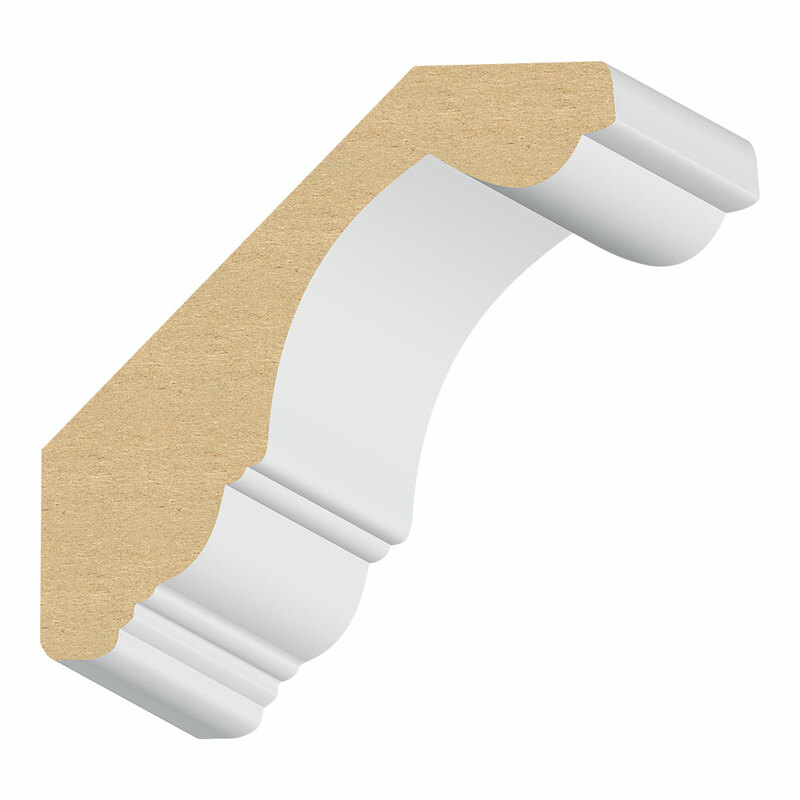 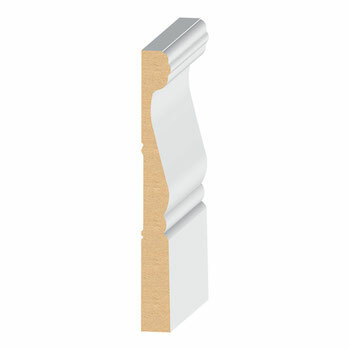 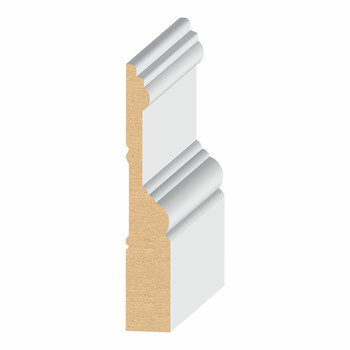 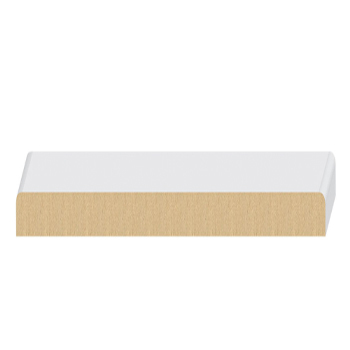 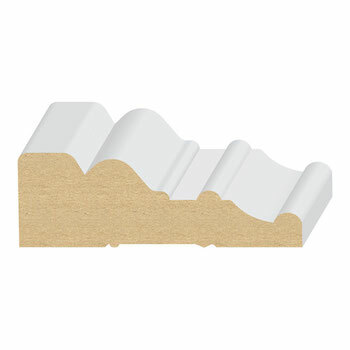 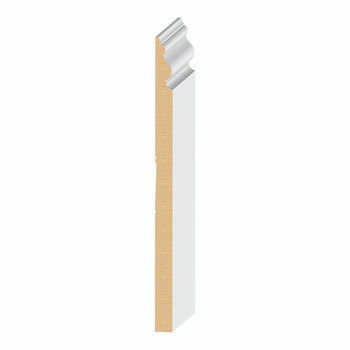 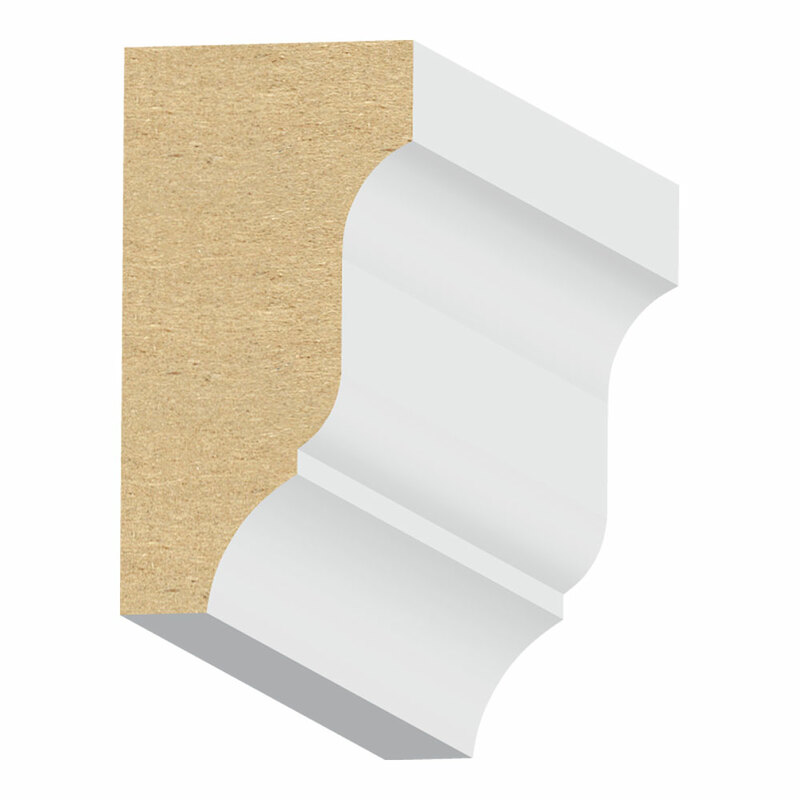 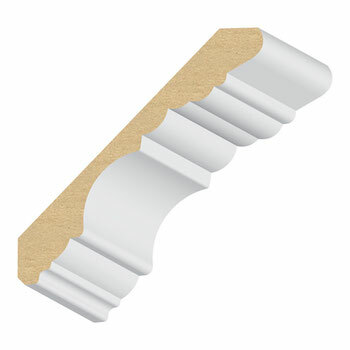 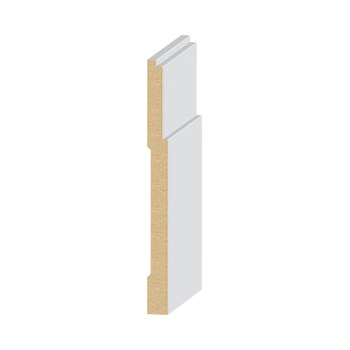 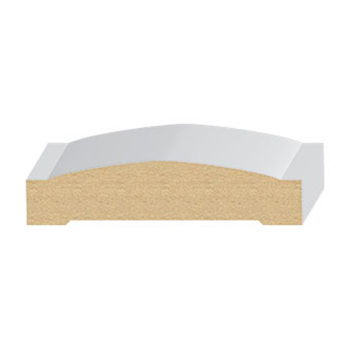 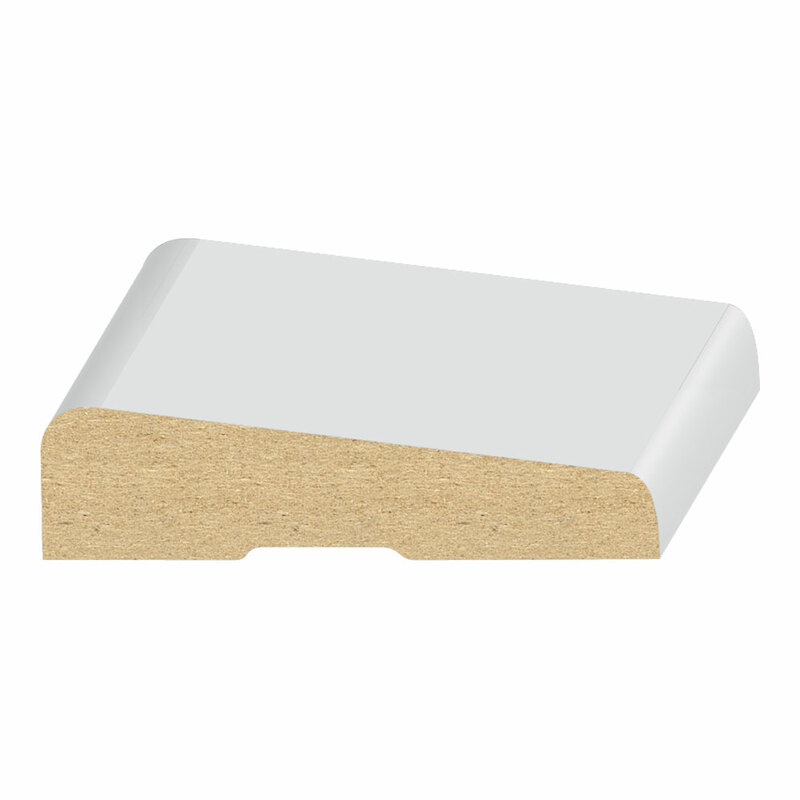 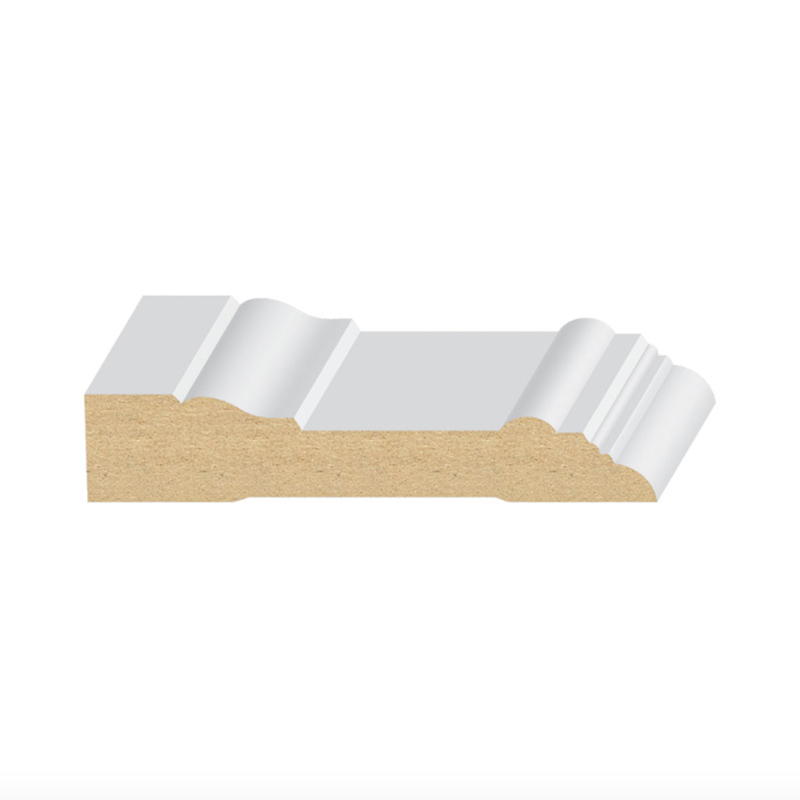 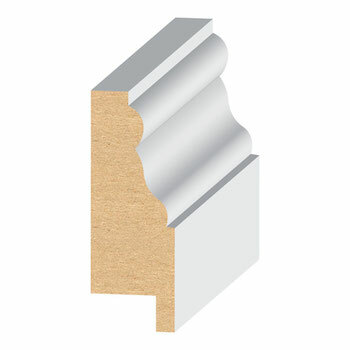 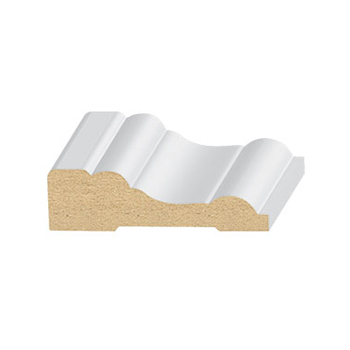 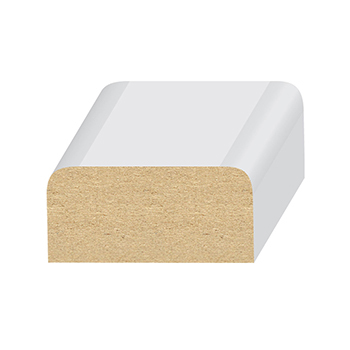 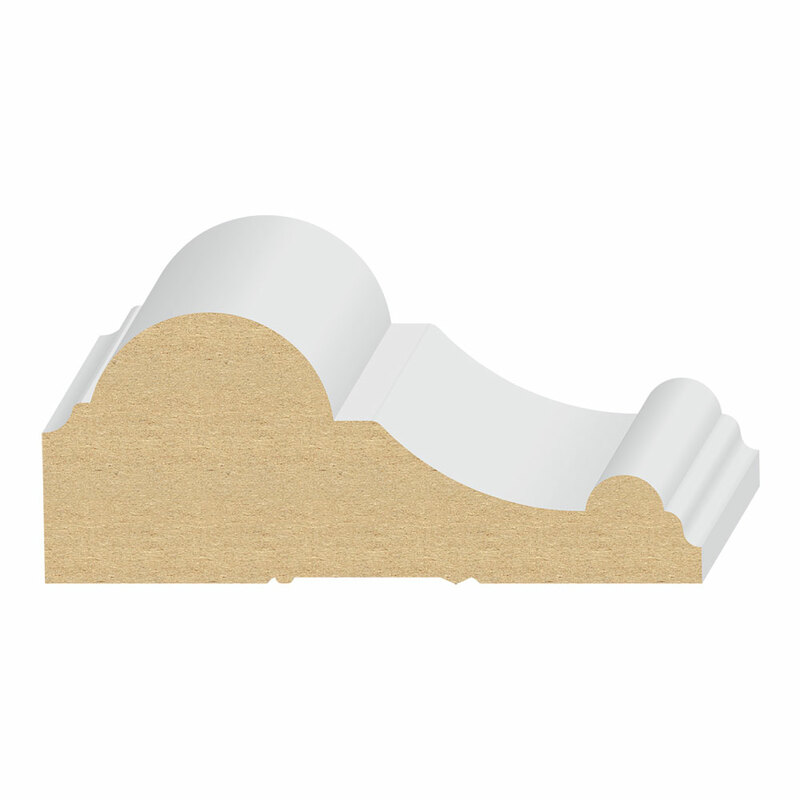 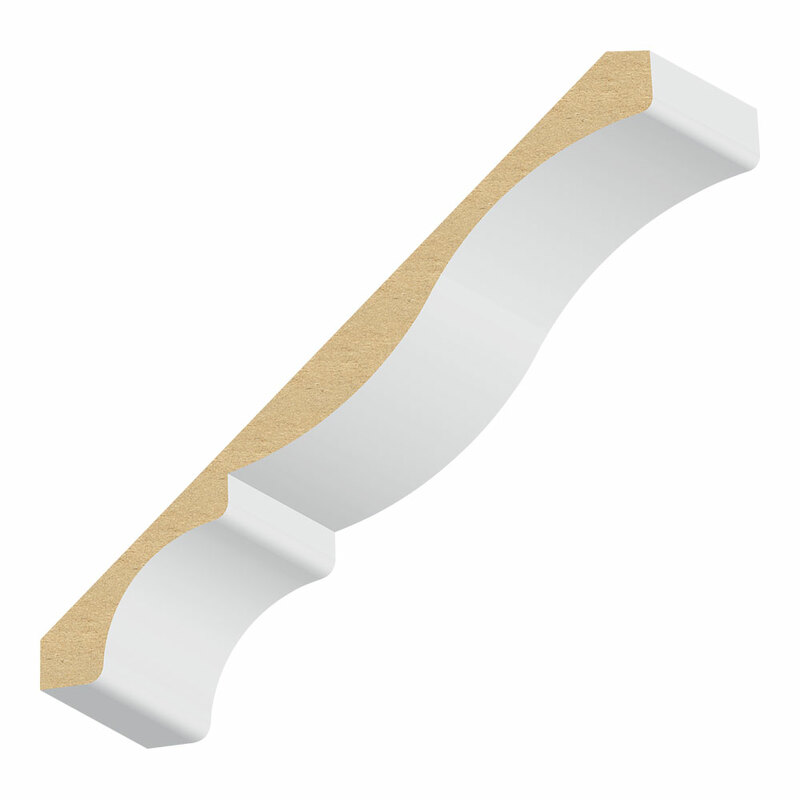 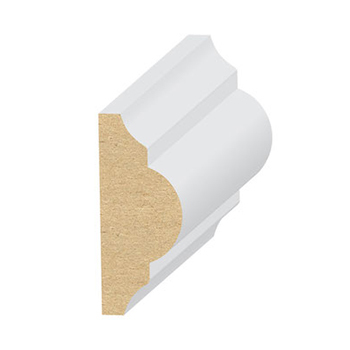 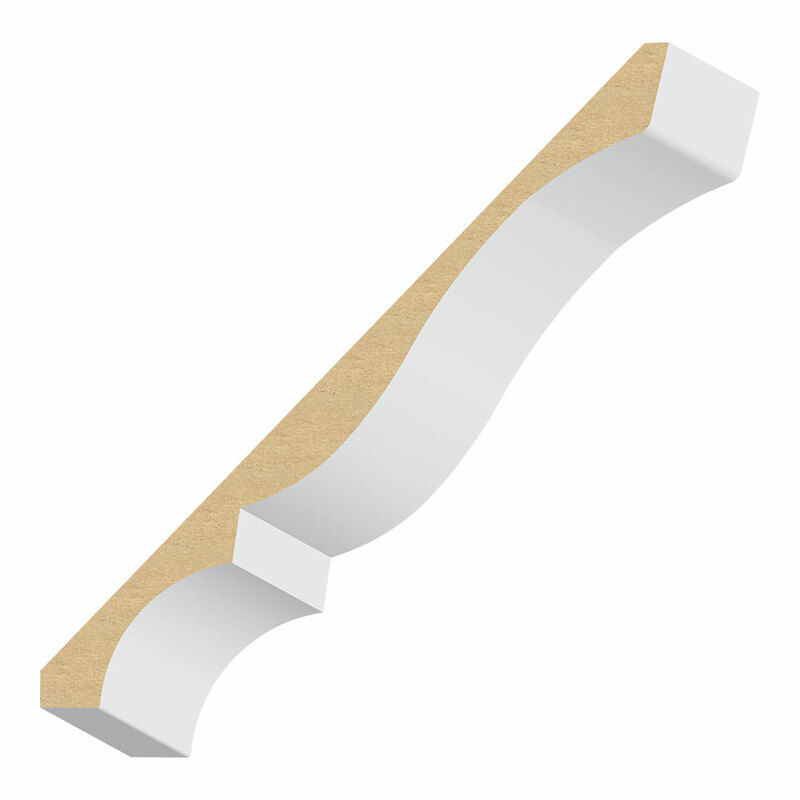 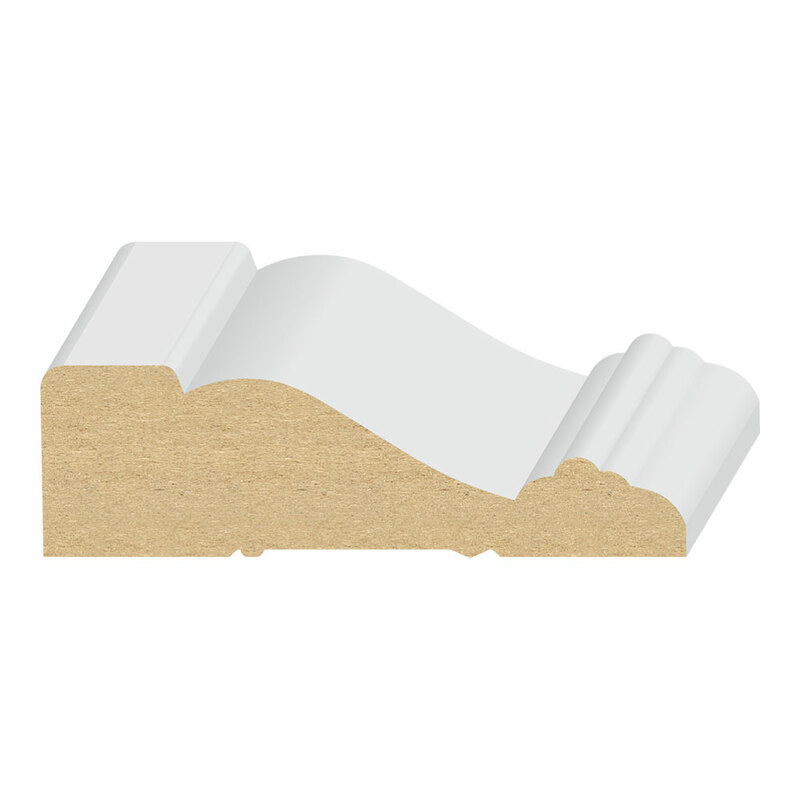 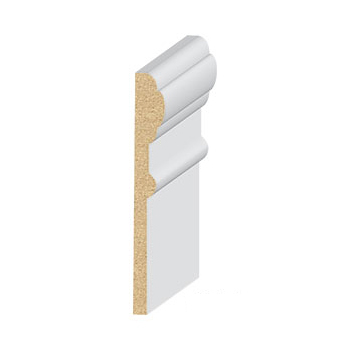 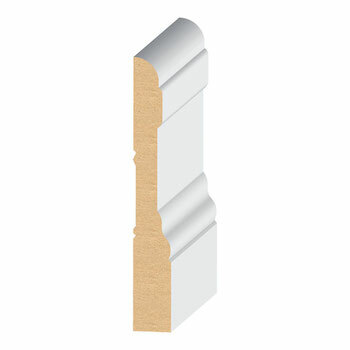 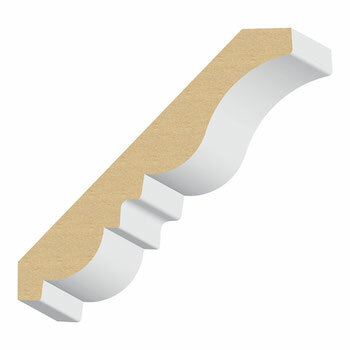 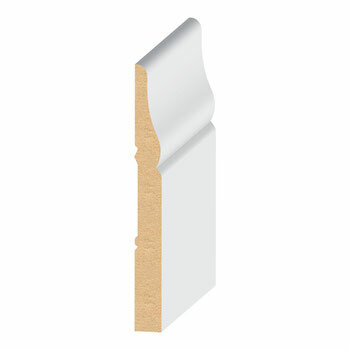 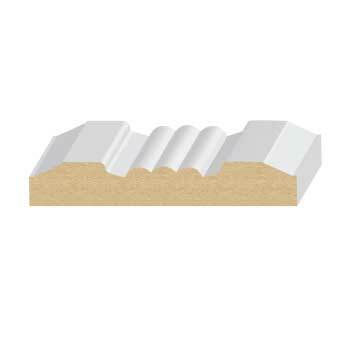 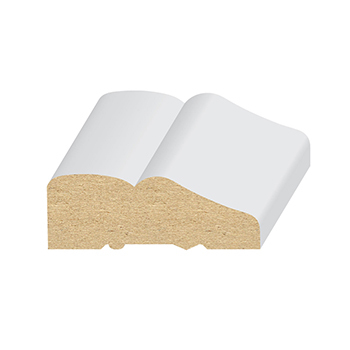 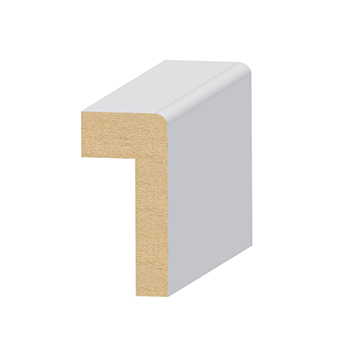 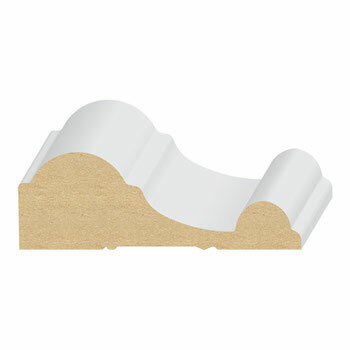 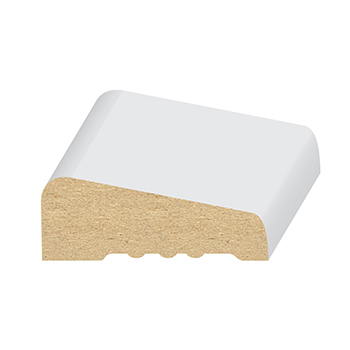 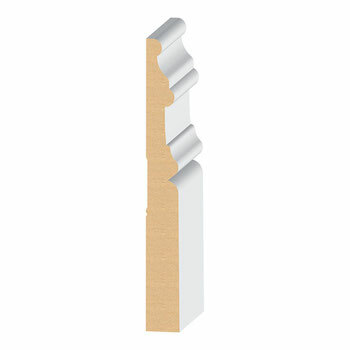 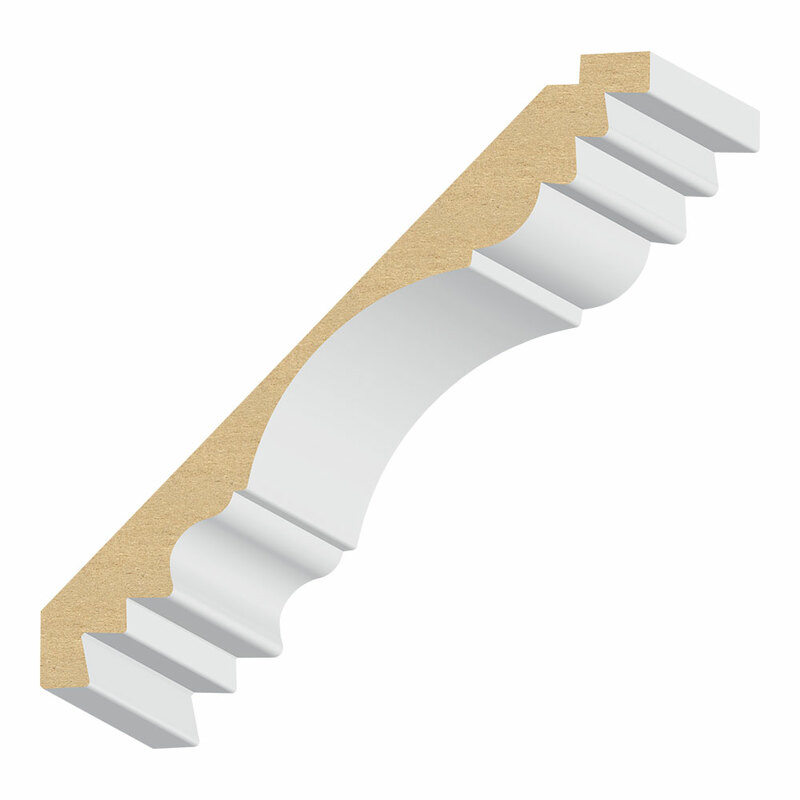 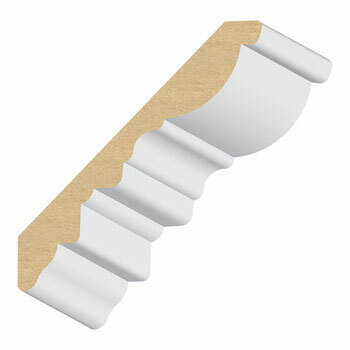 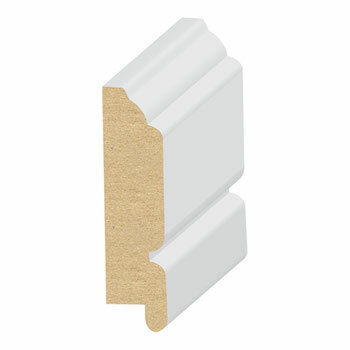 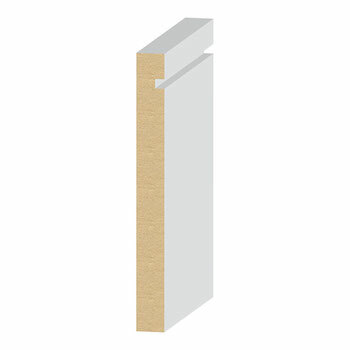 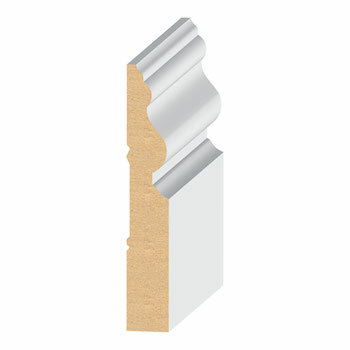 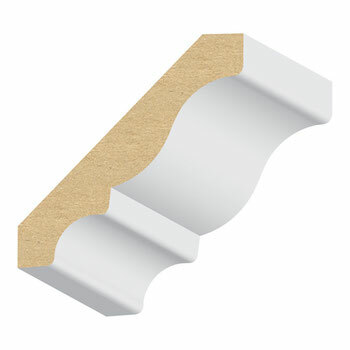 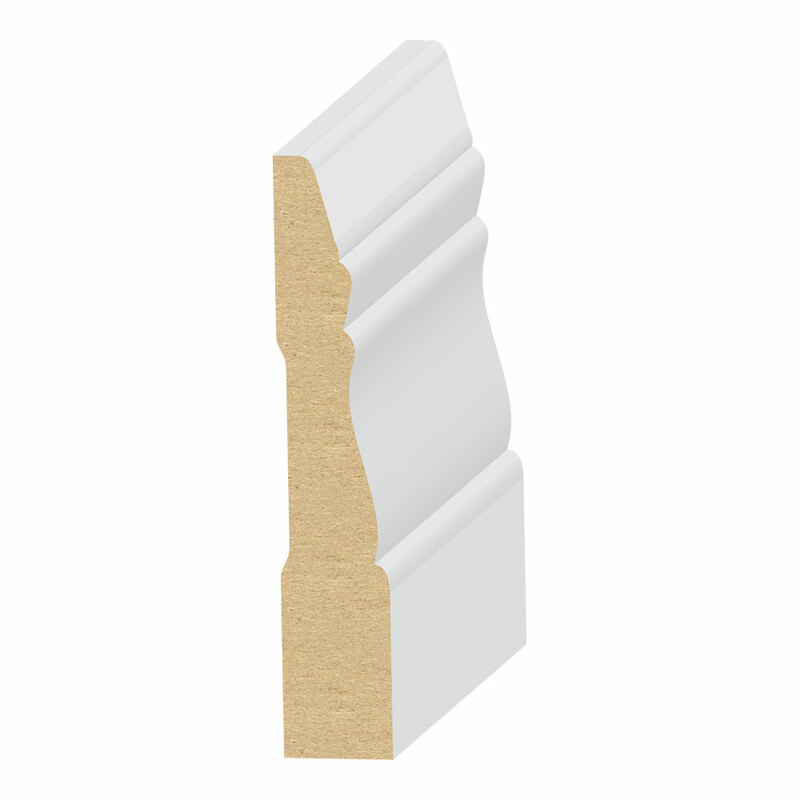 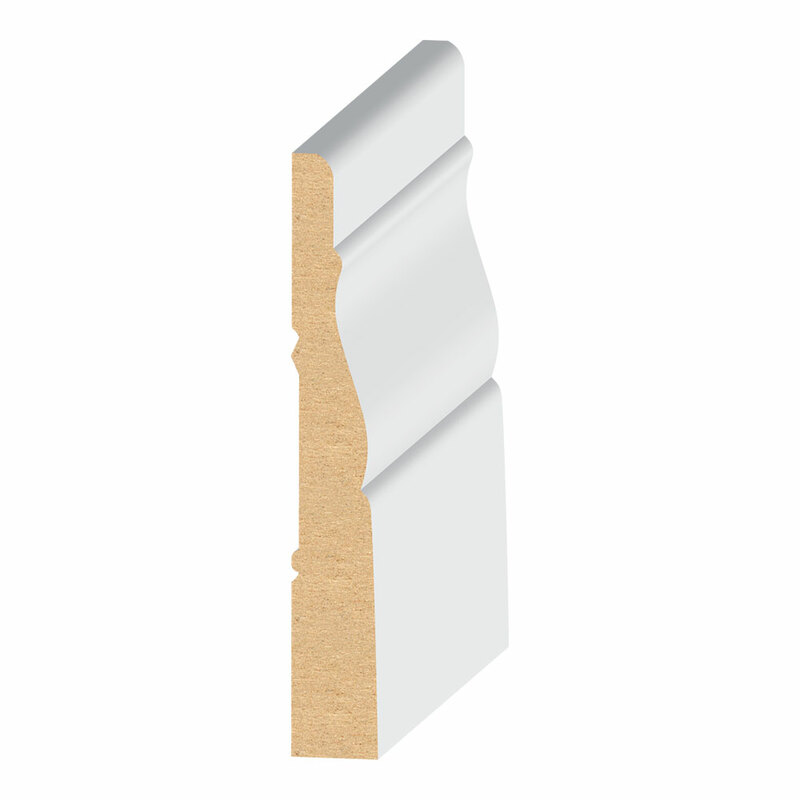 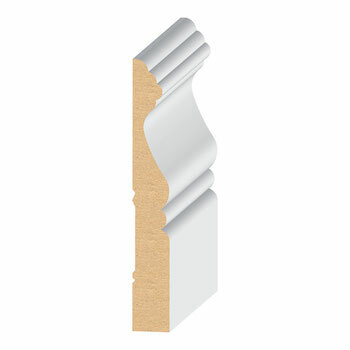 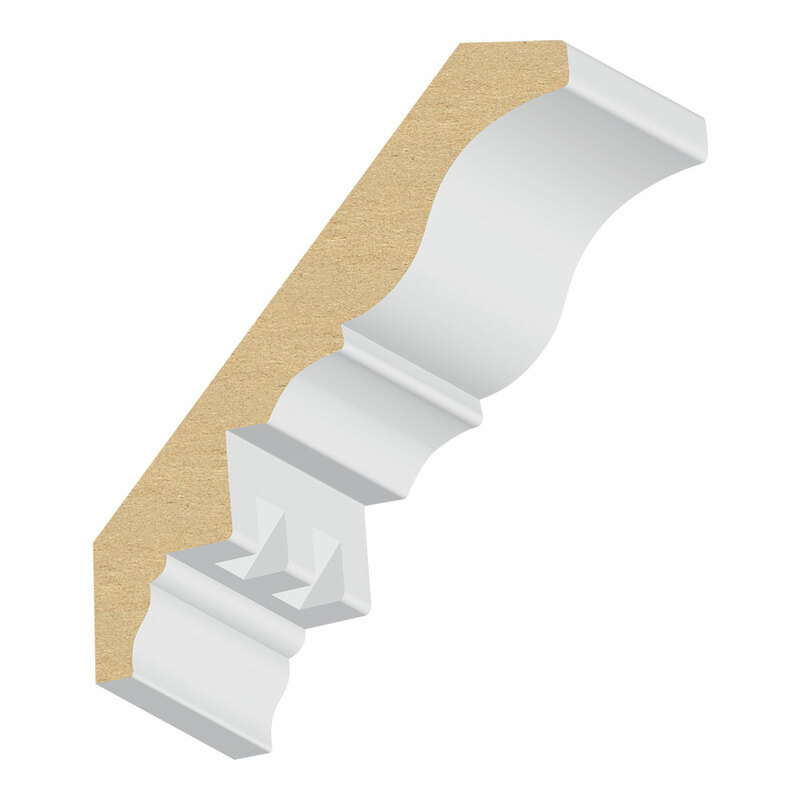 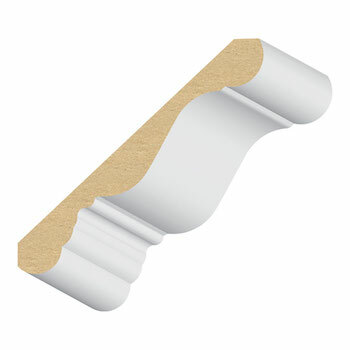 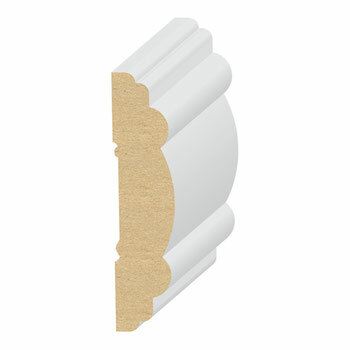 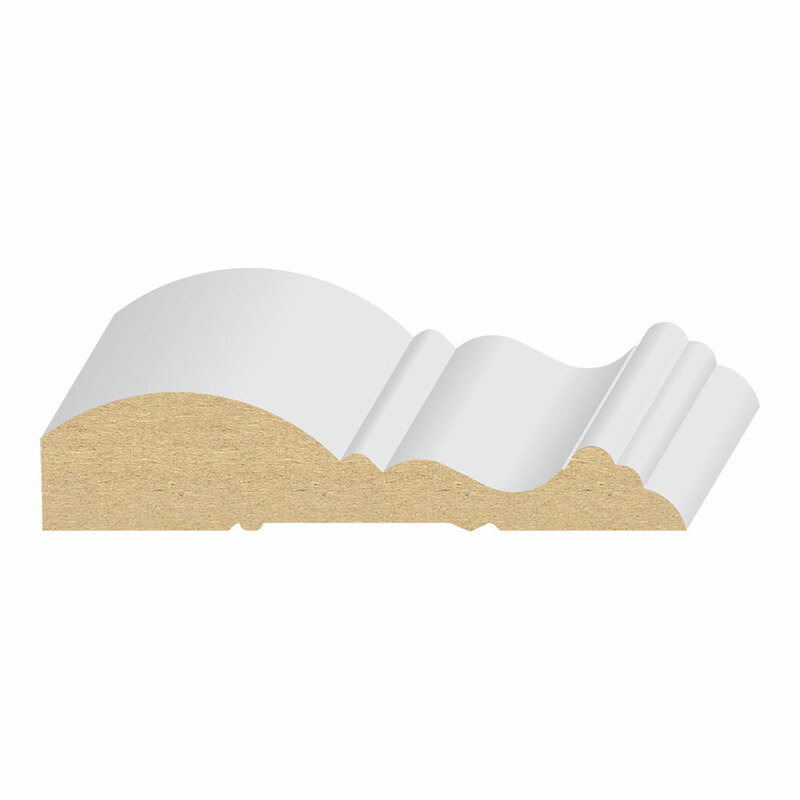 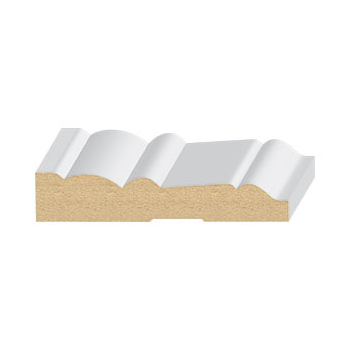 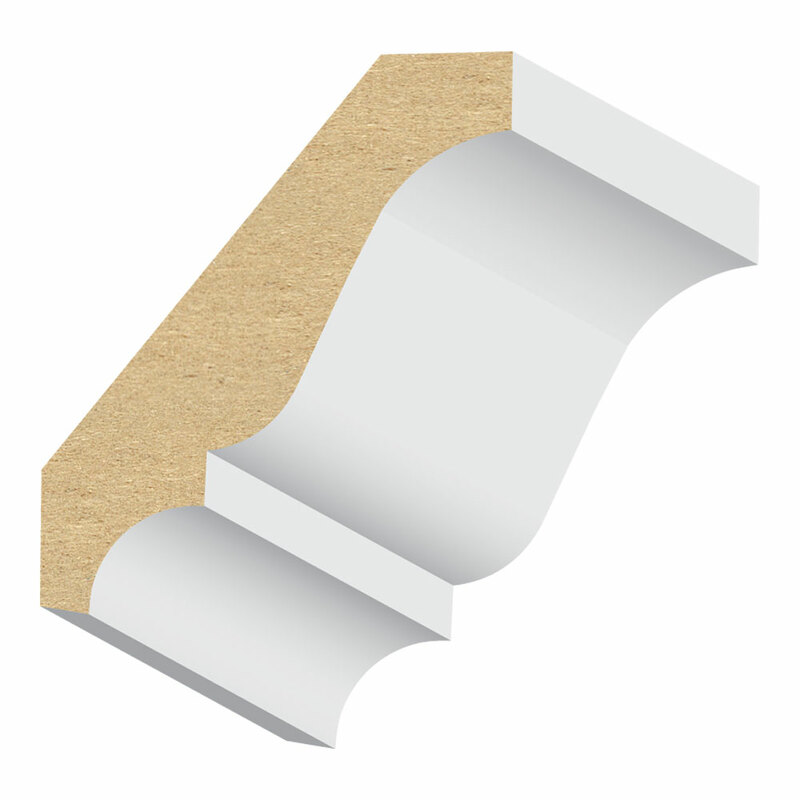 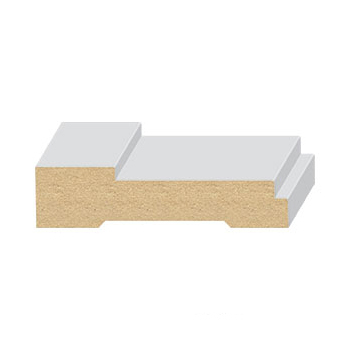 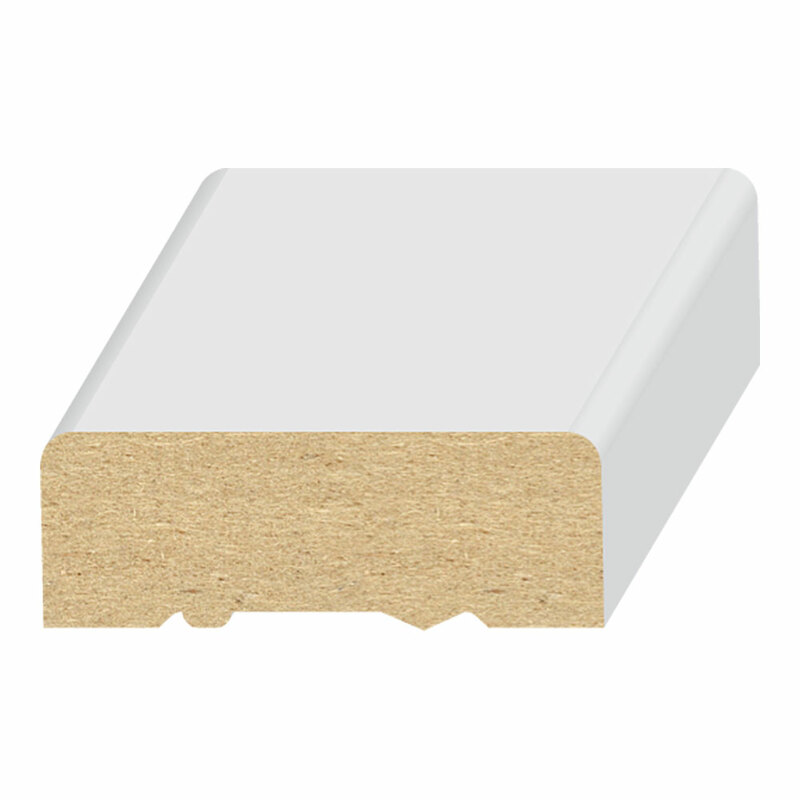 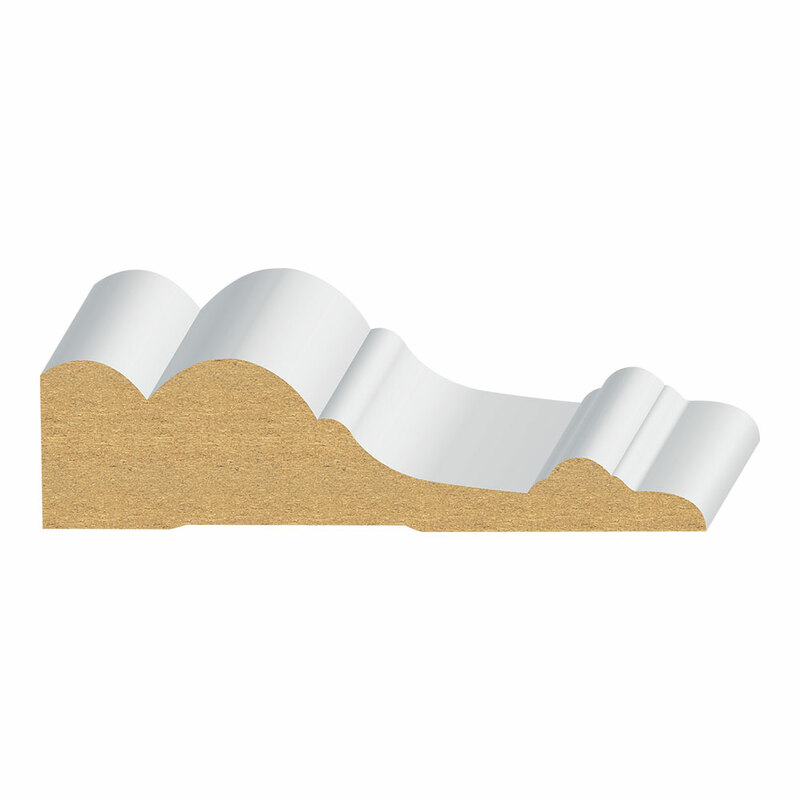 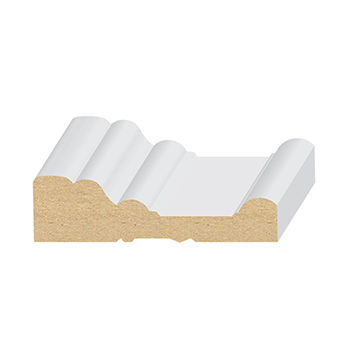 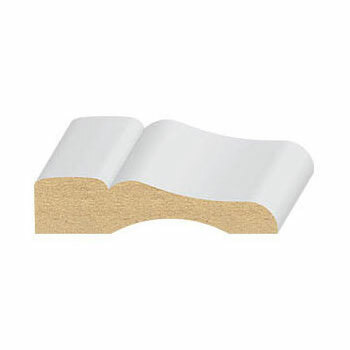 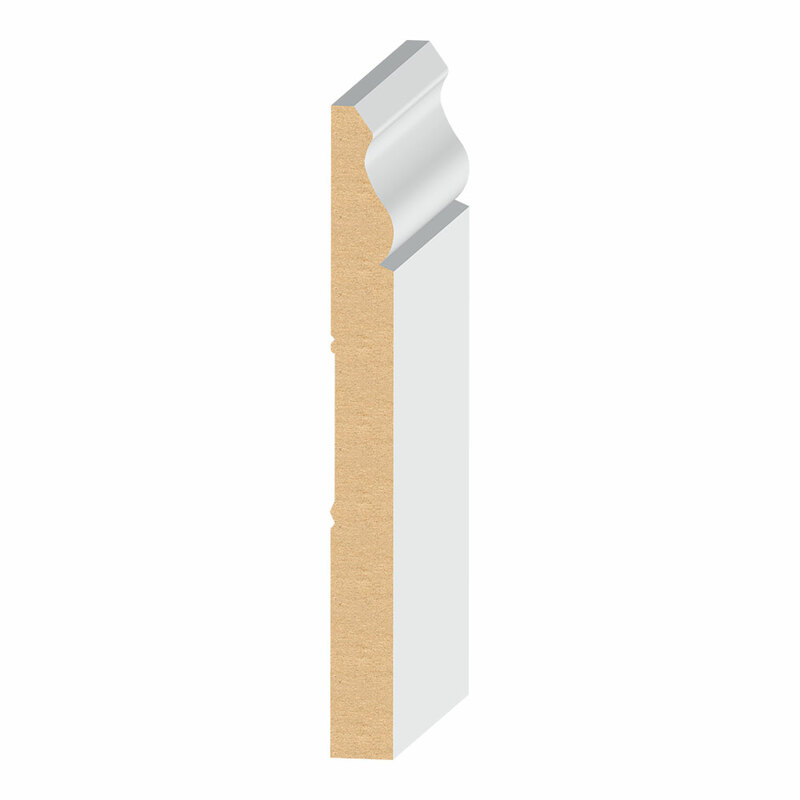 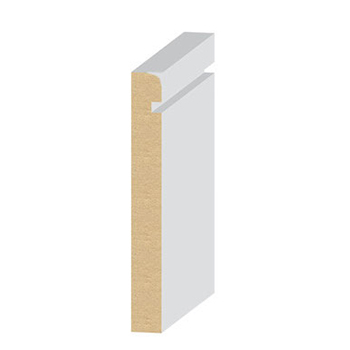 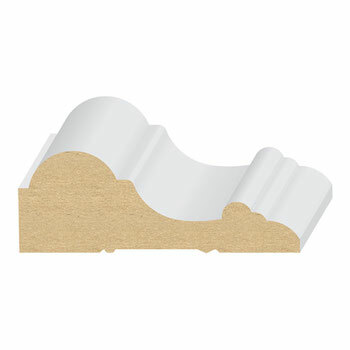 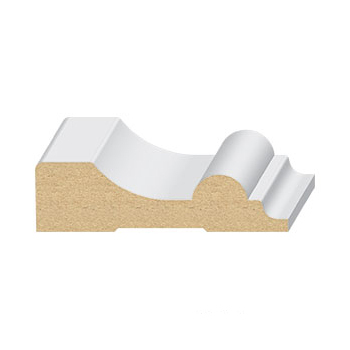 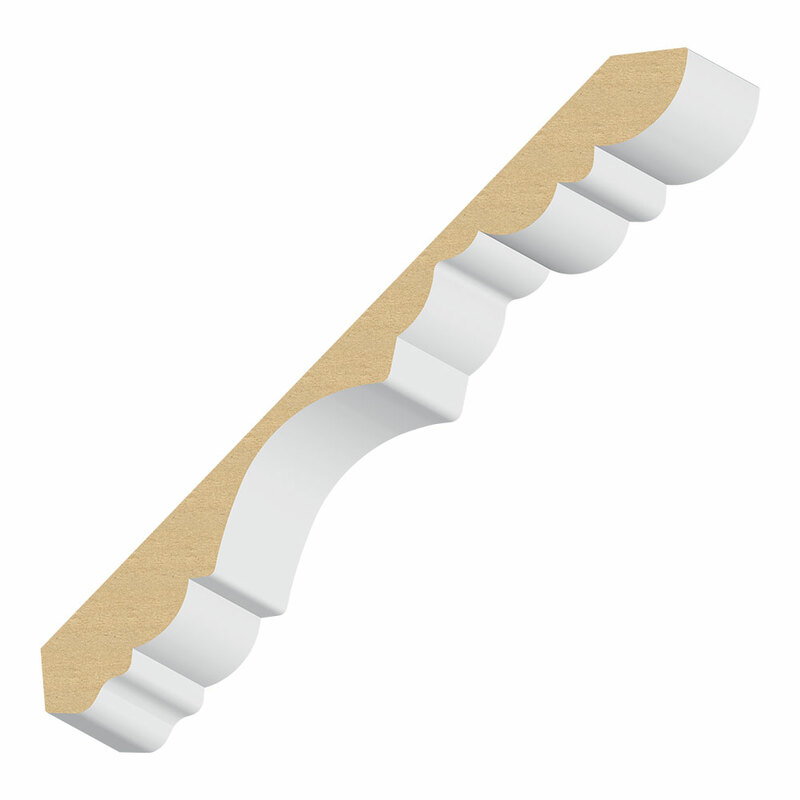 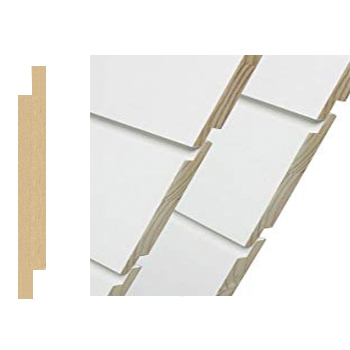 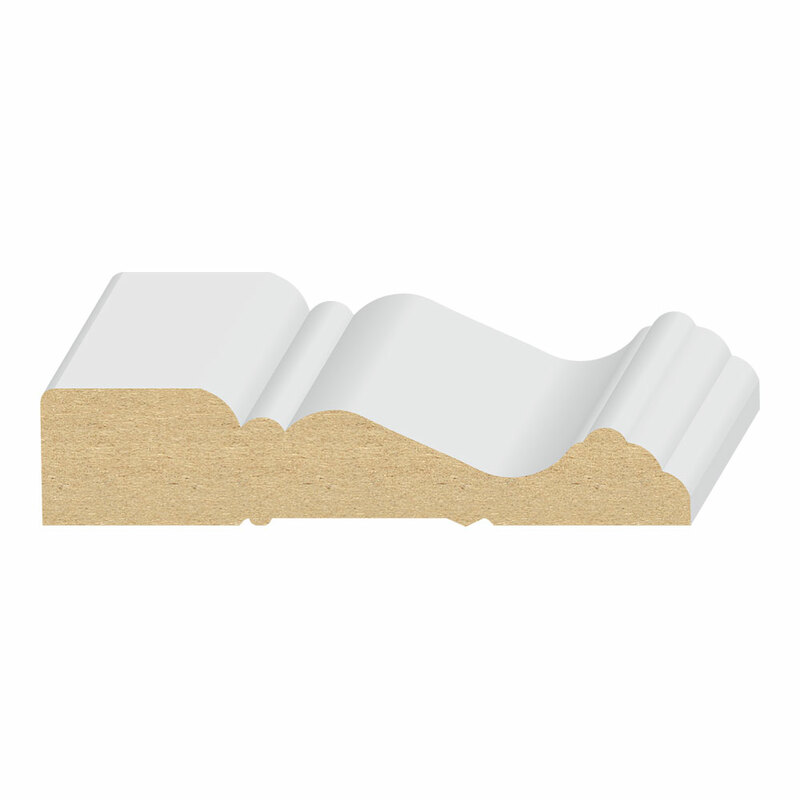 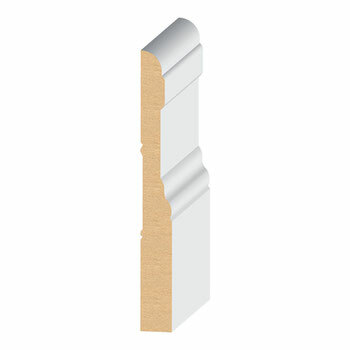 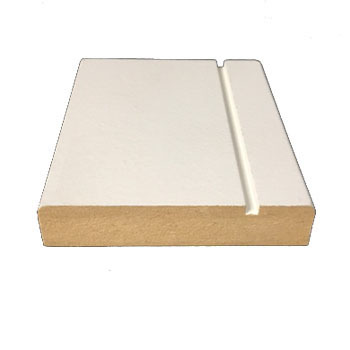 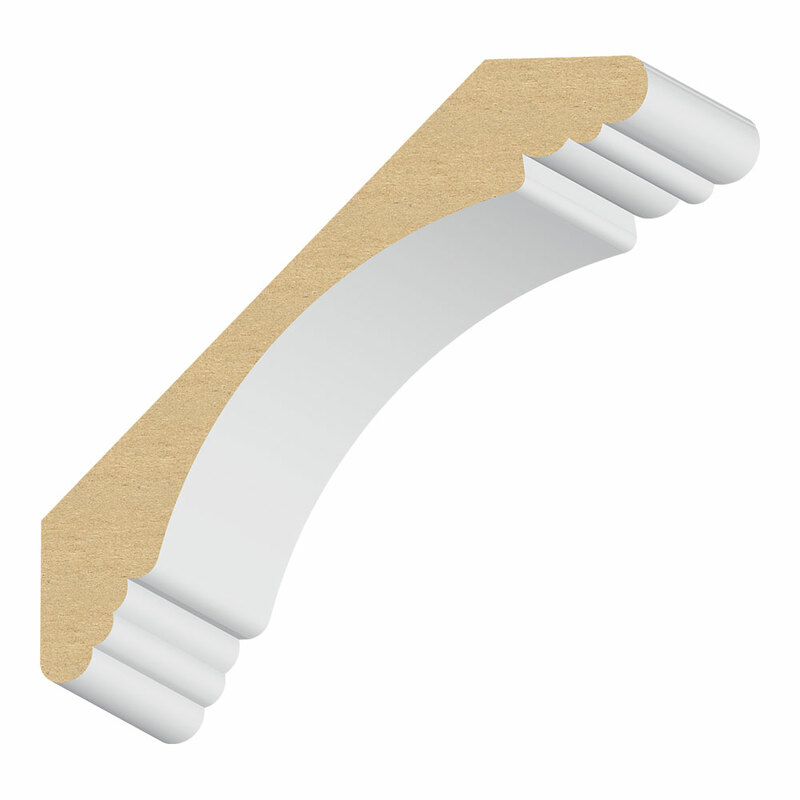 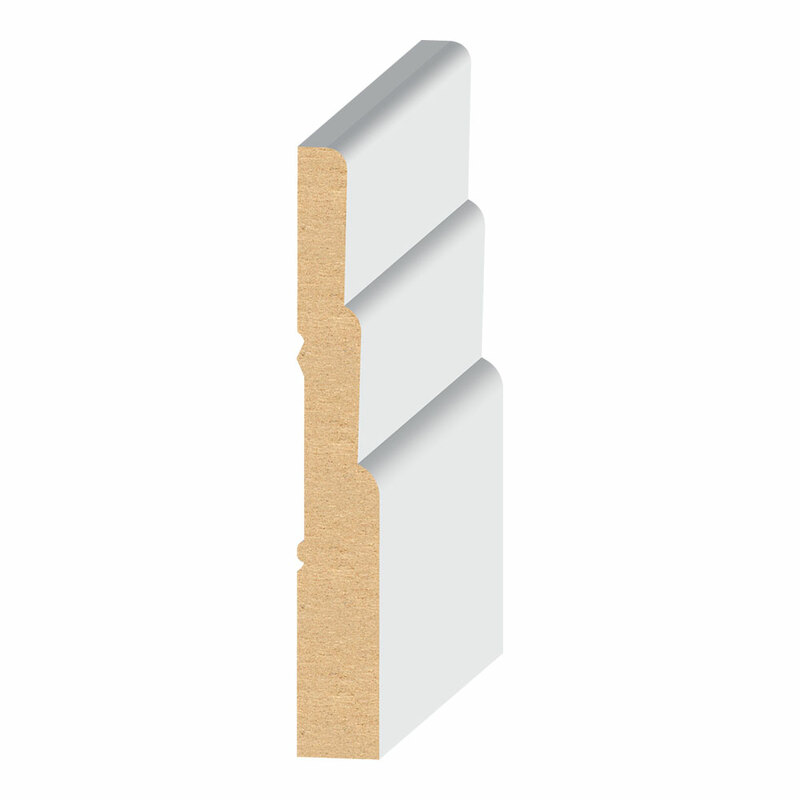 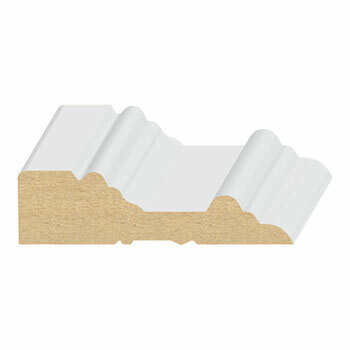 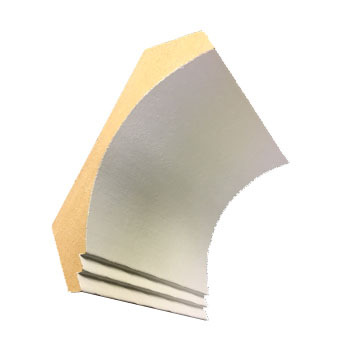 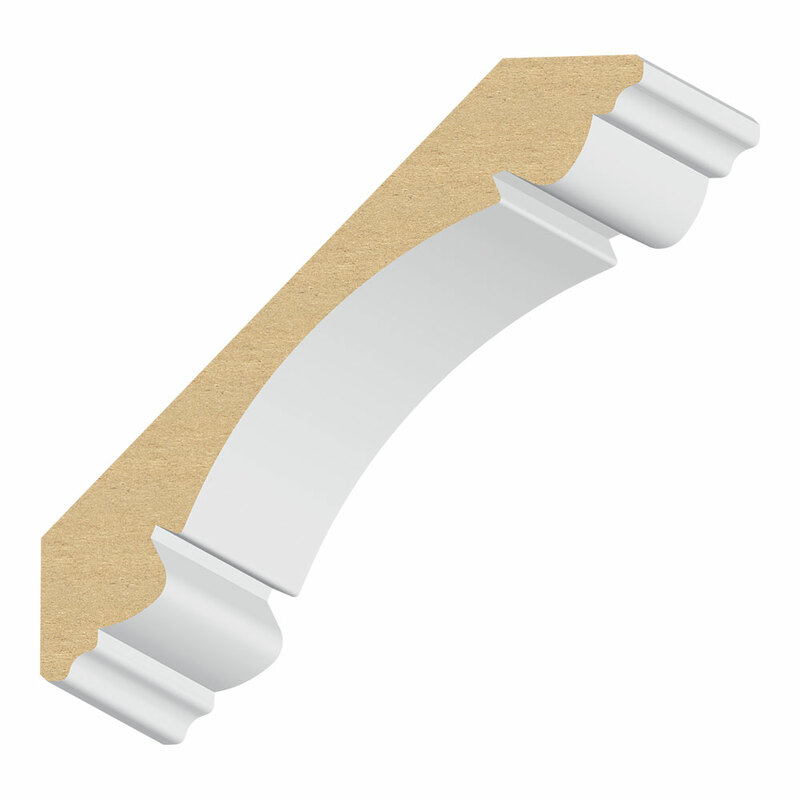 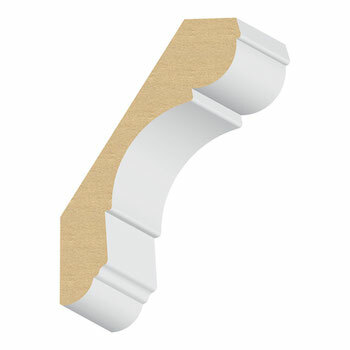 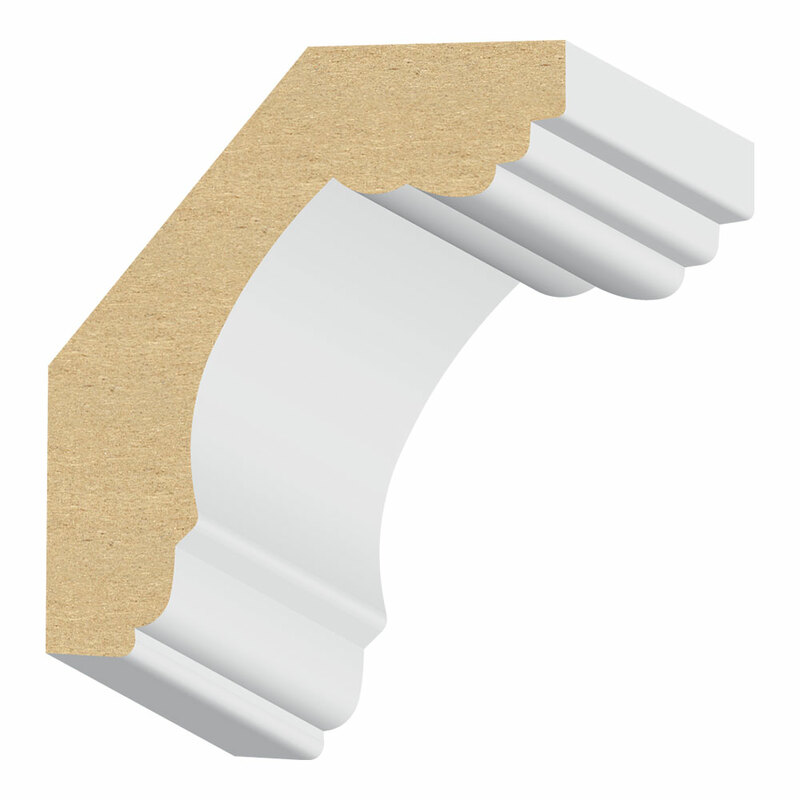 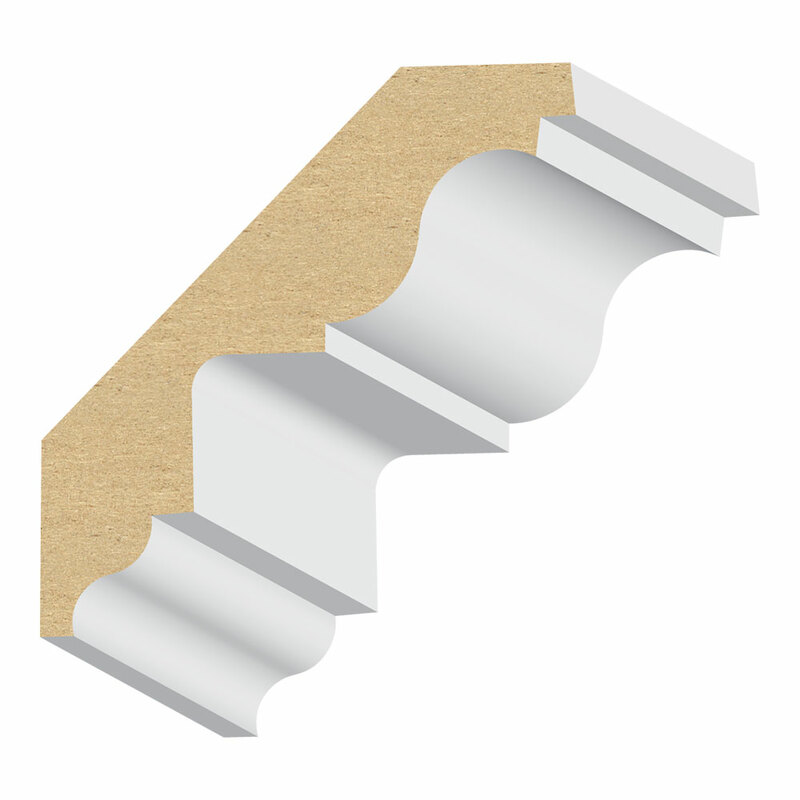 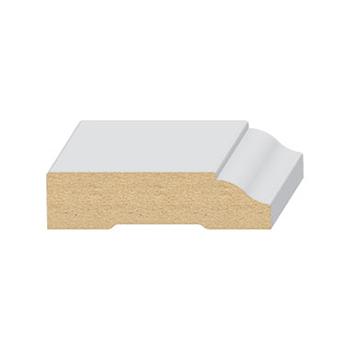 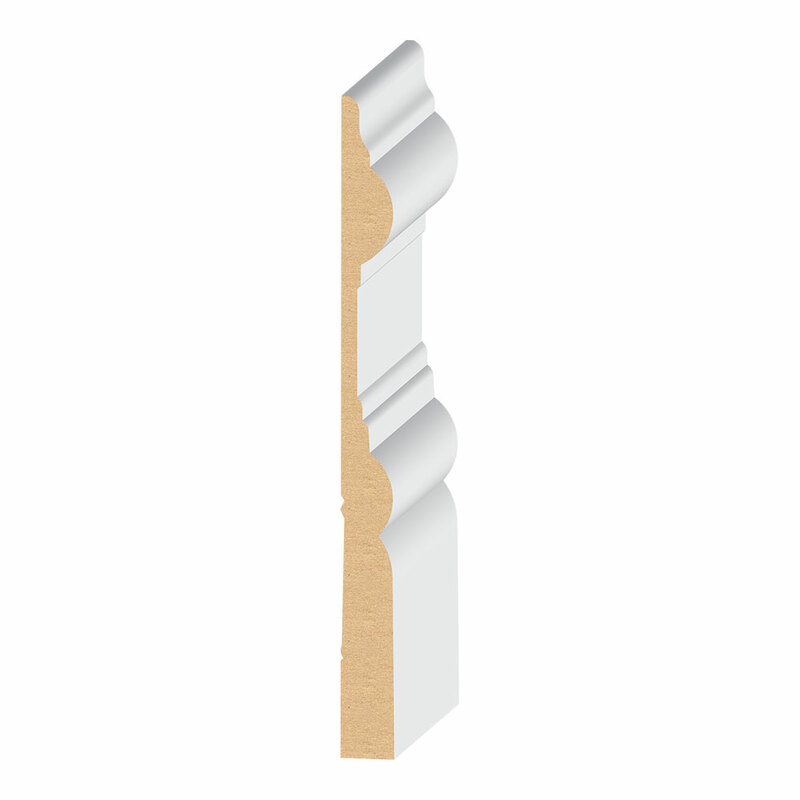 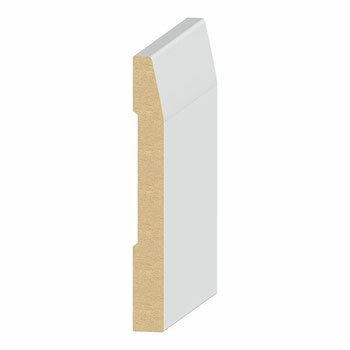 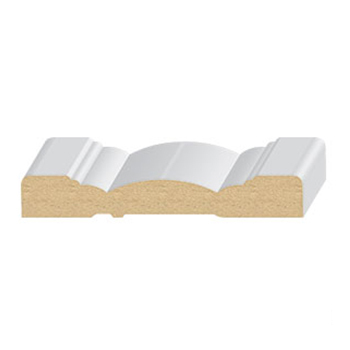 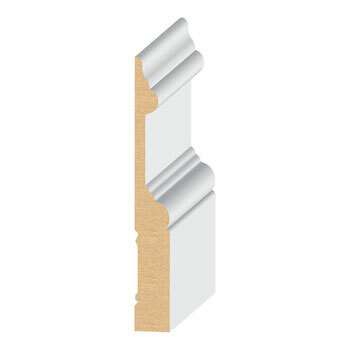 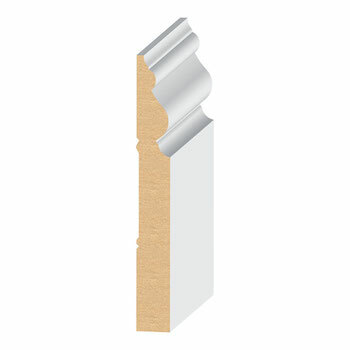 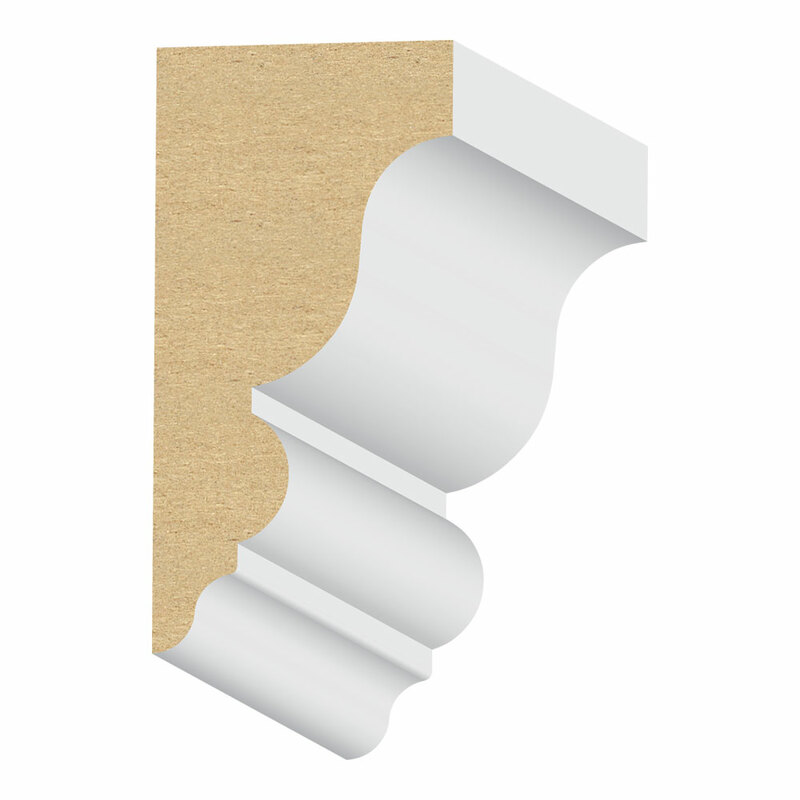 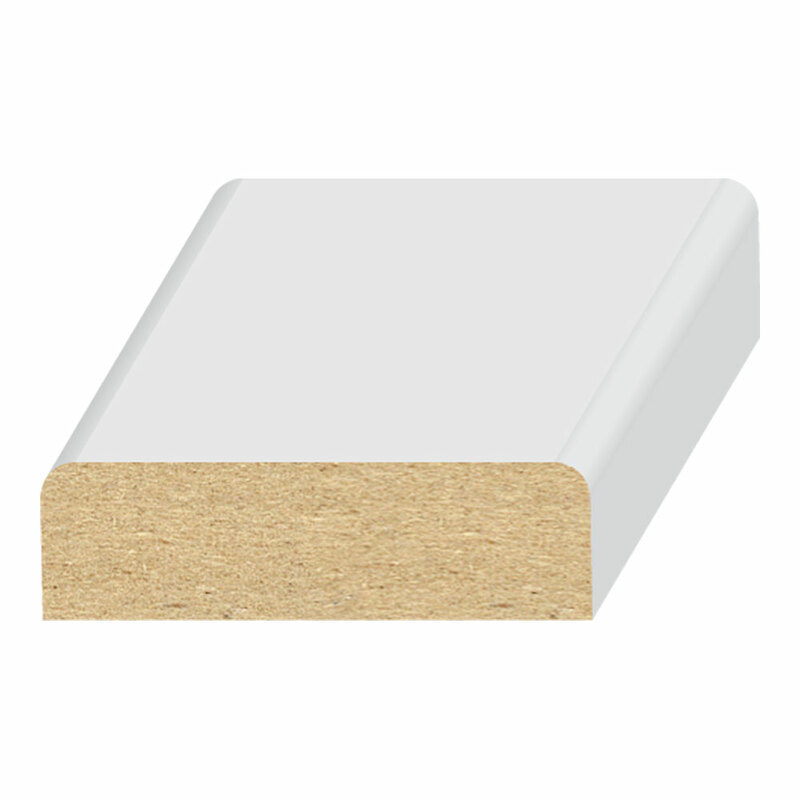 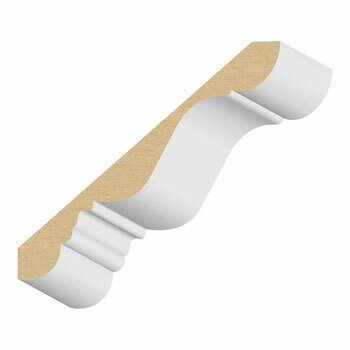 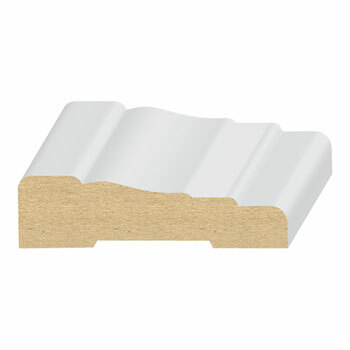 MDF Mouldings are particular style of Ultra-Light and made of with quality materials. 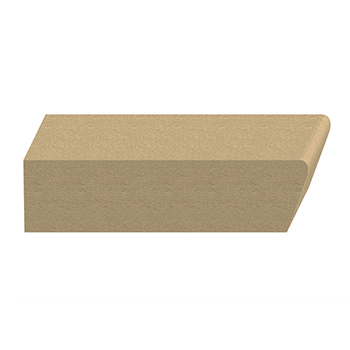 Any product you prefer is available on stock. 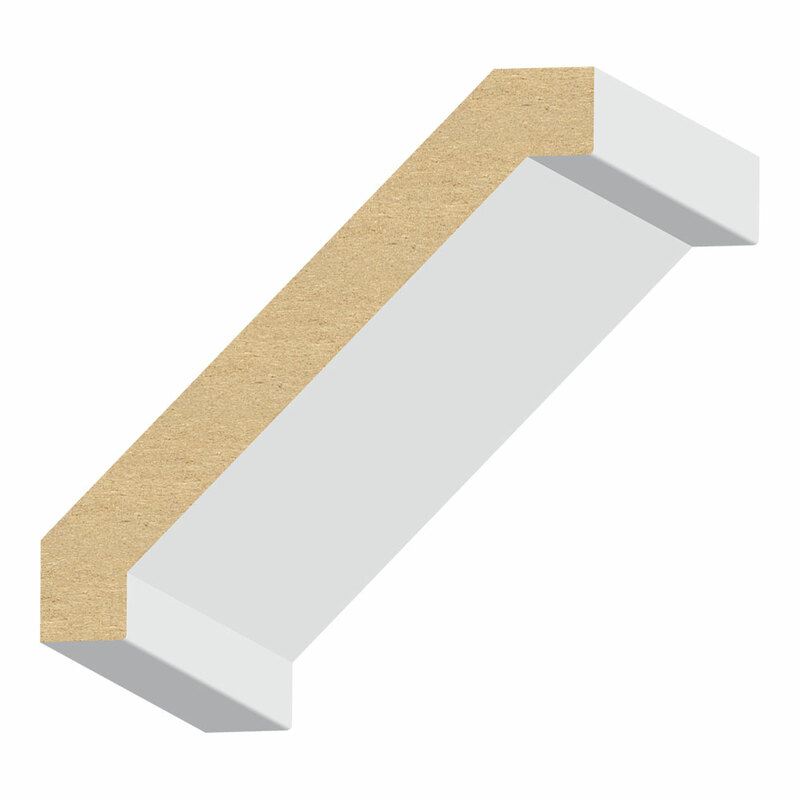 Commonly popular for better home building. 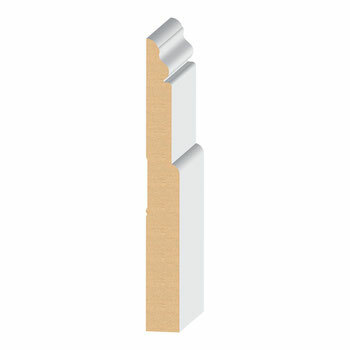 Most casings are available 17' lengths. 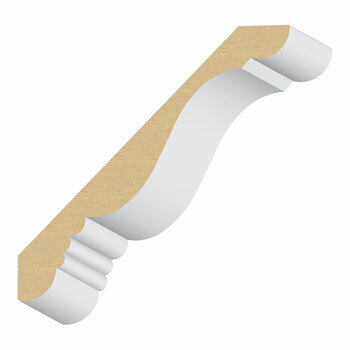 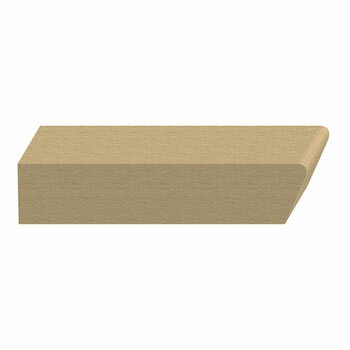 Bases and crowns are available in 16' lengths. 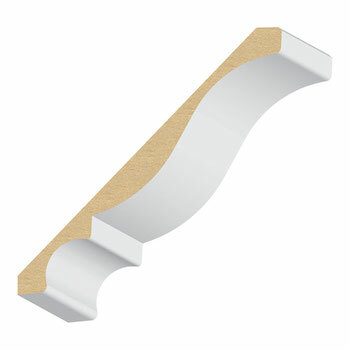 The price per linear foot.our moulding from EL&EL CORP we guaranteed.